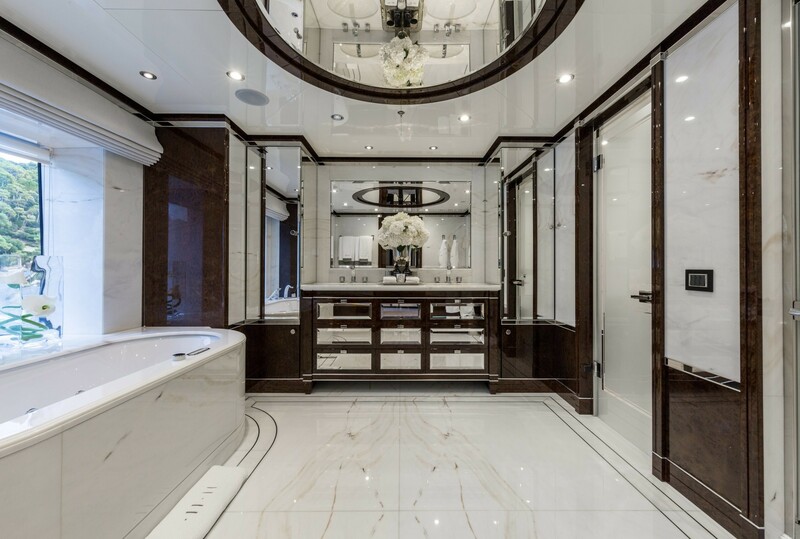 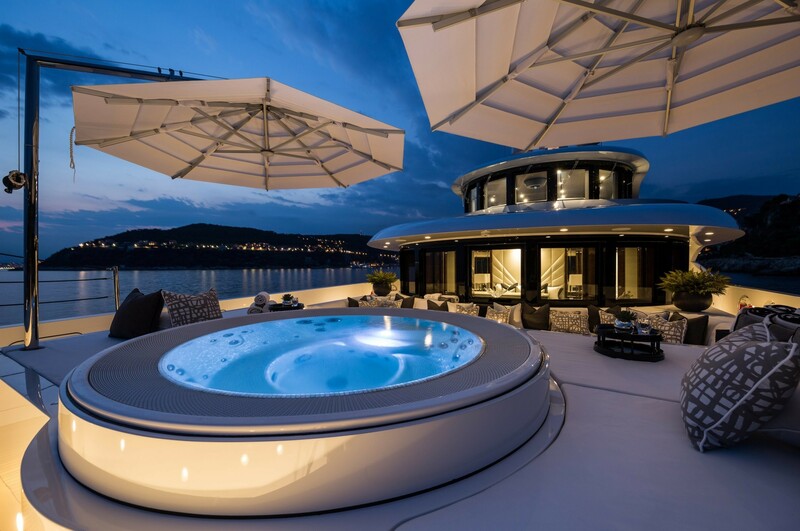 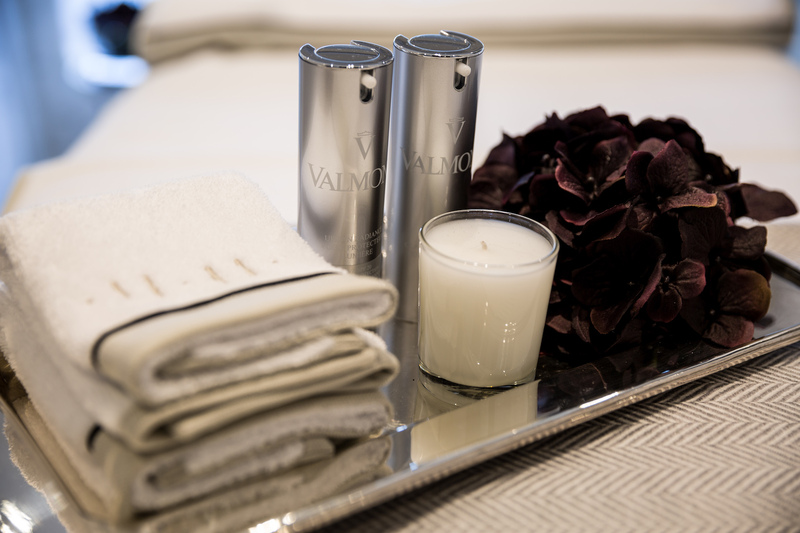 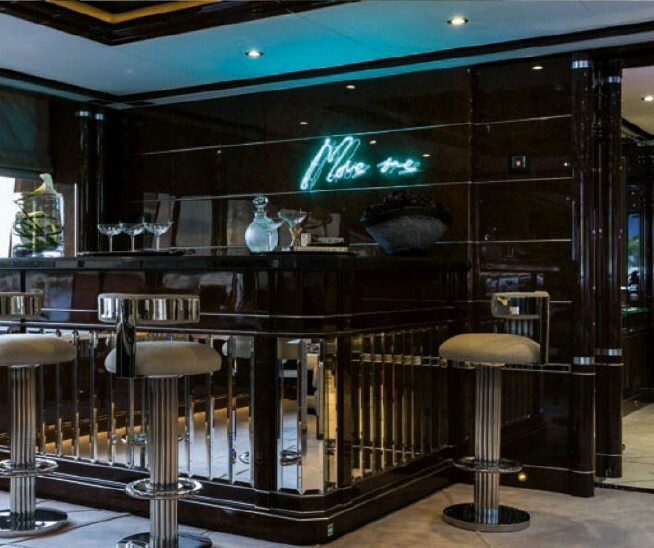 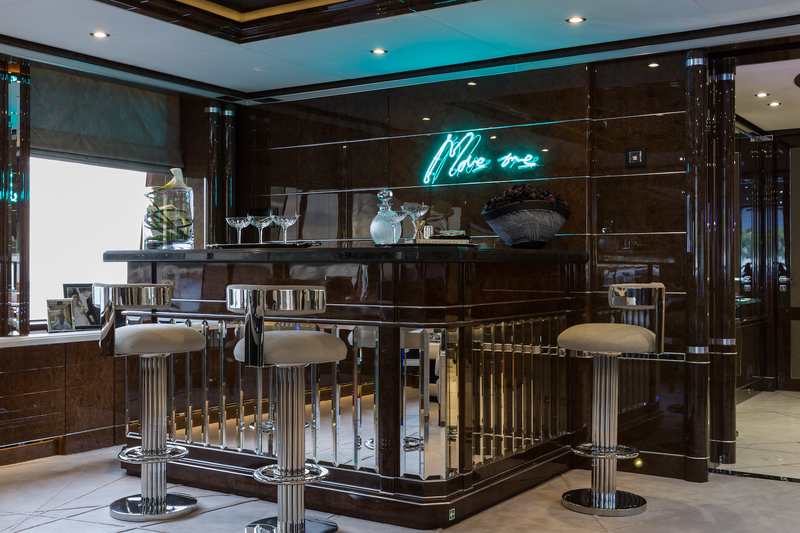 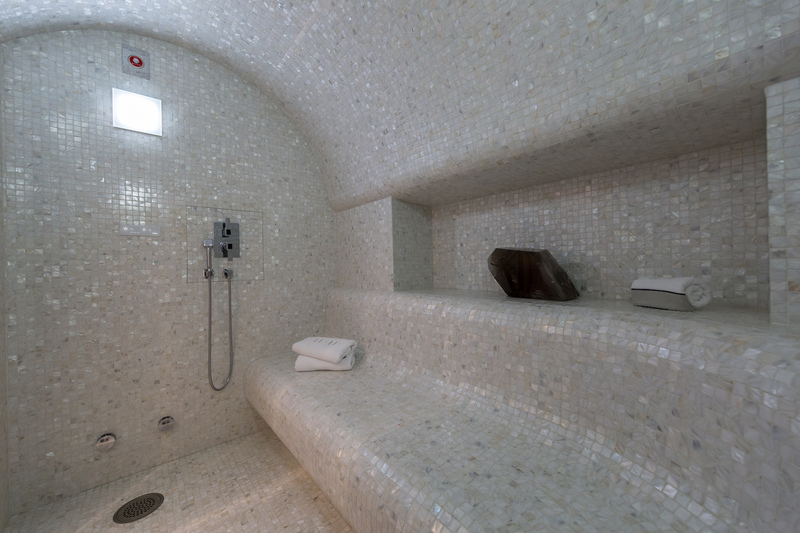 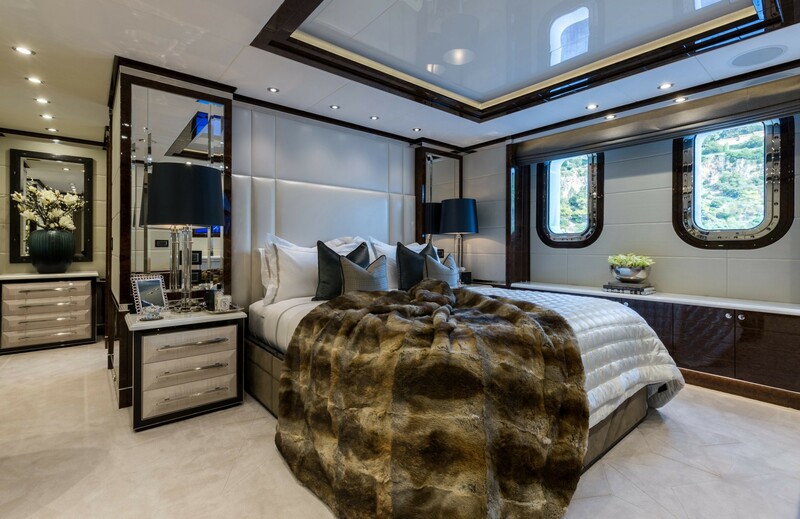 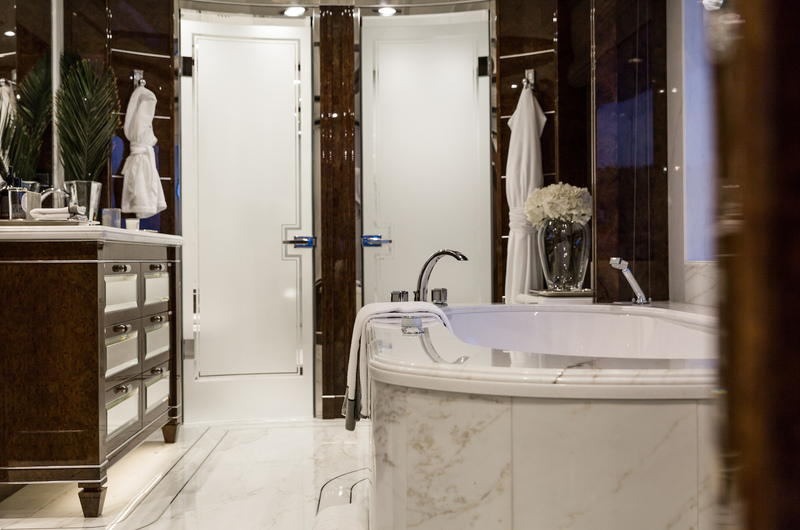 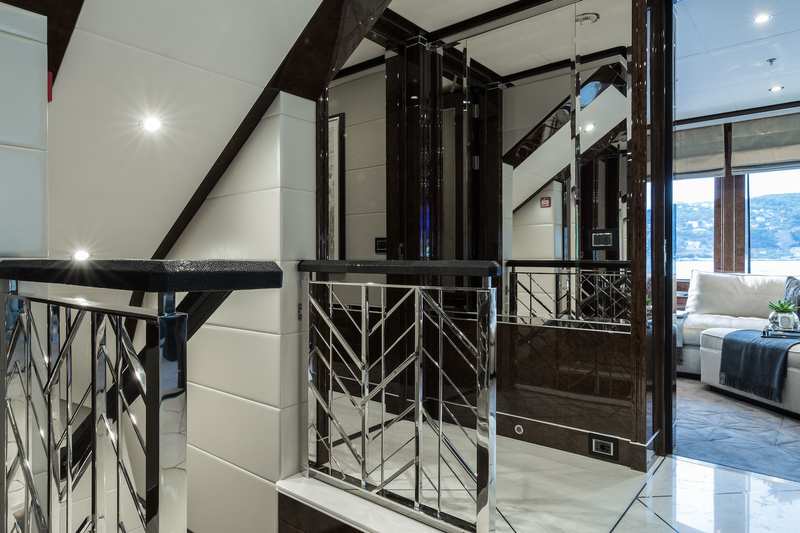 Award-winning beautiful art deco-inspired 63-metre with Jacuzzi and sauna. 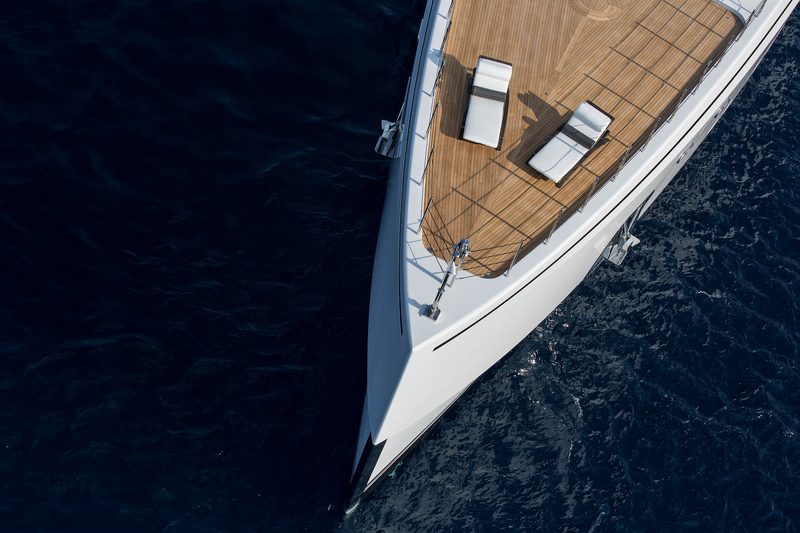 With her 'axe bow', the World Superyacht Award winning yacht .11.11. 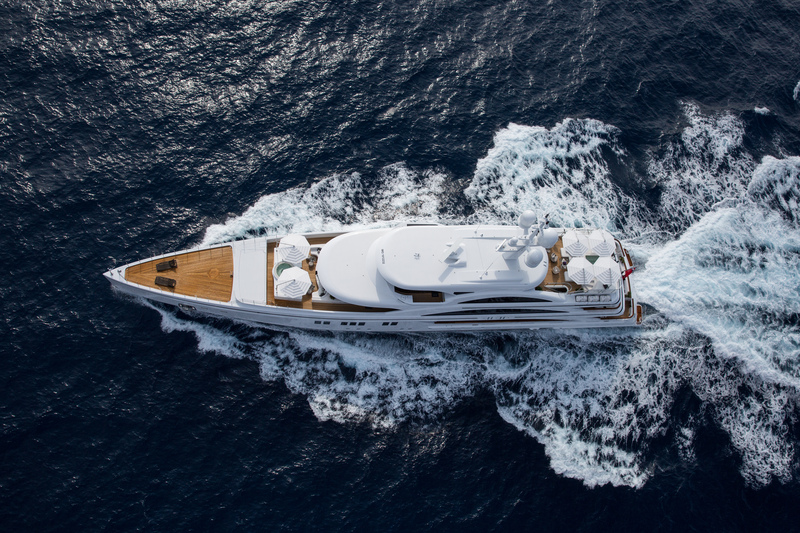 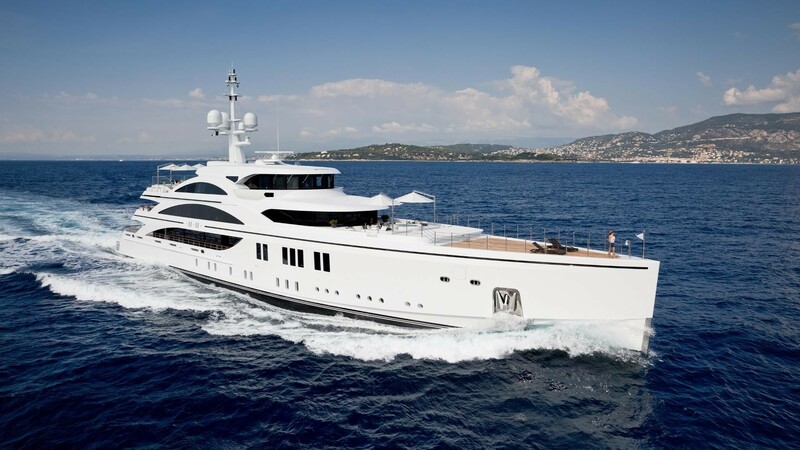 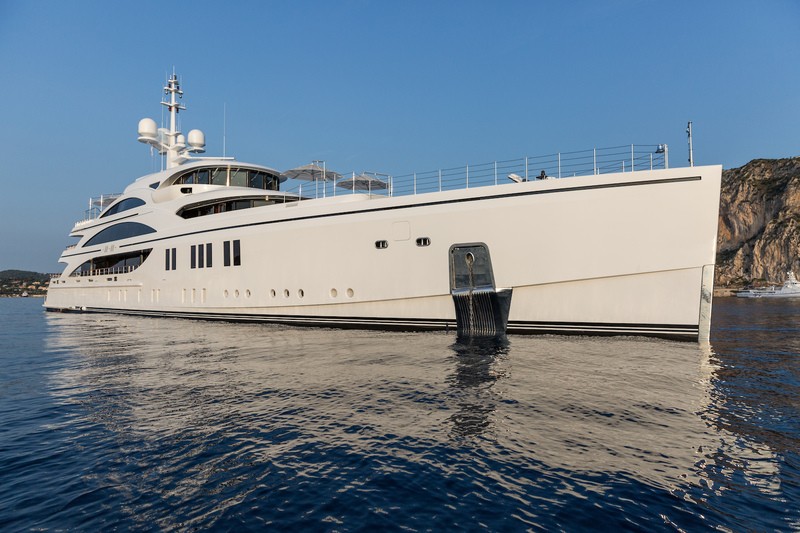 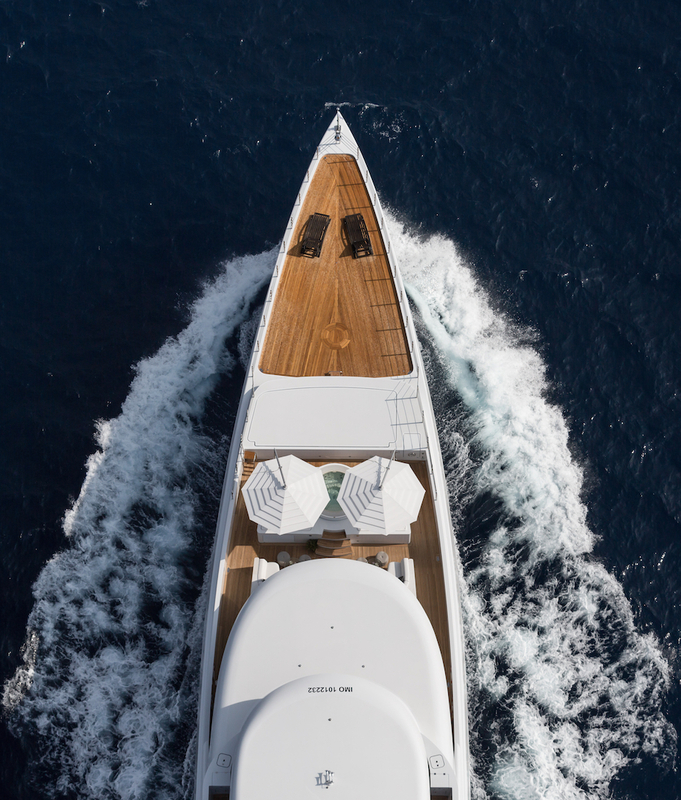 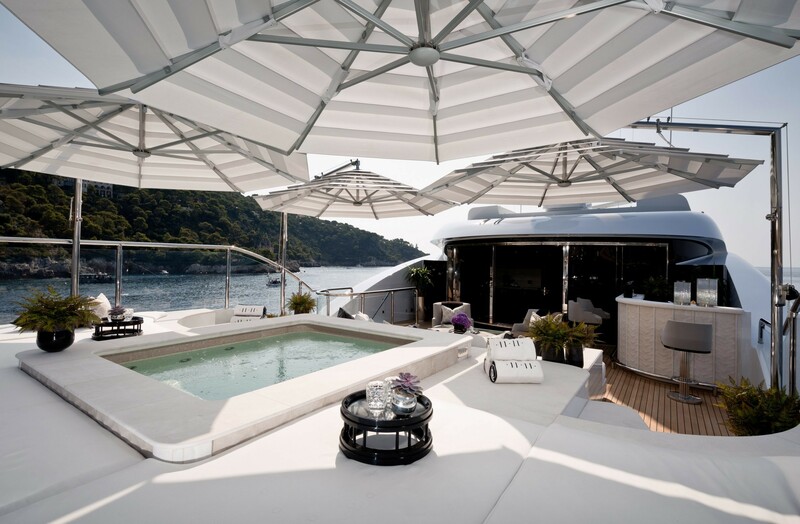 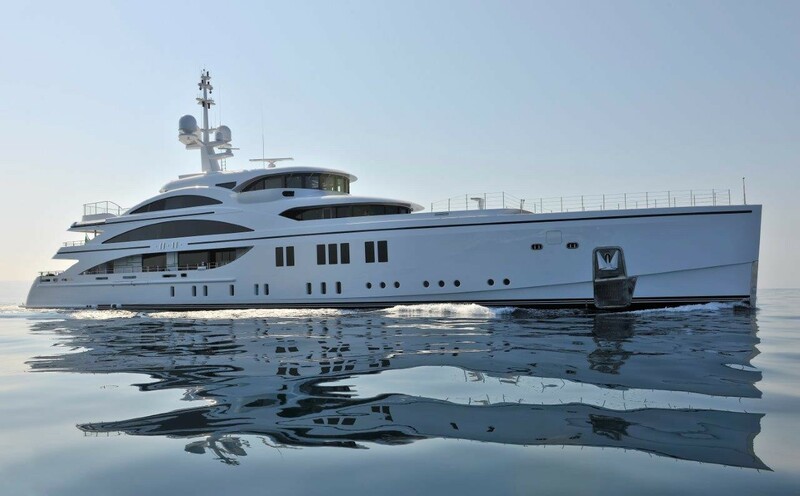 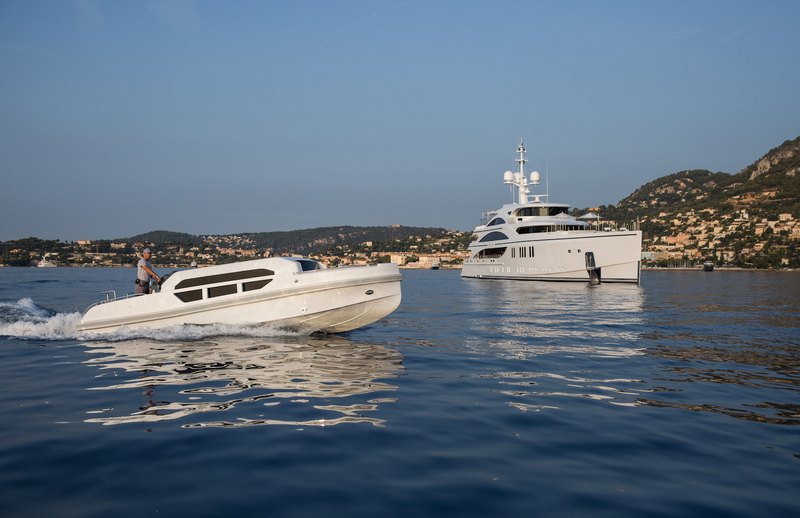 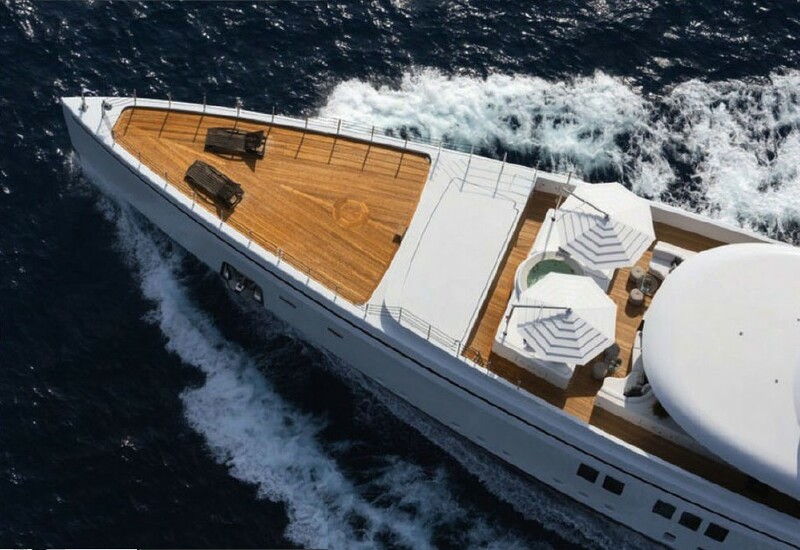 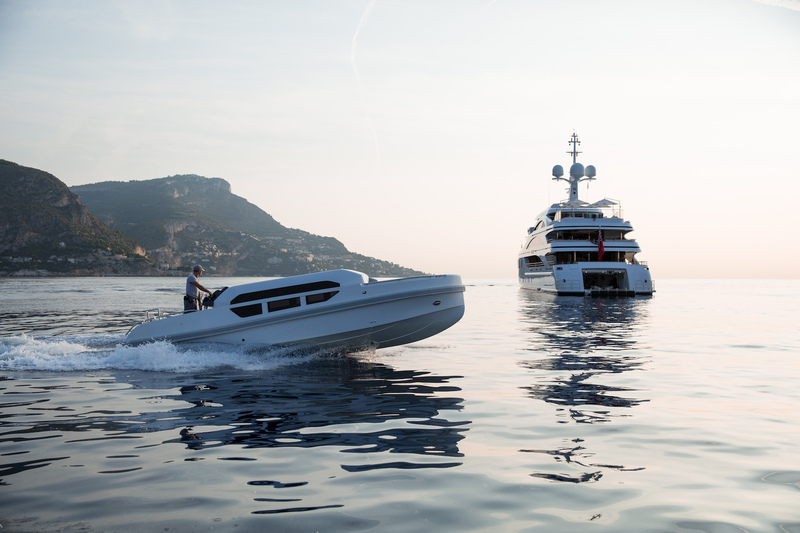 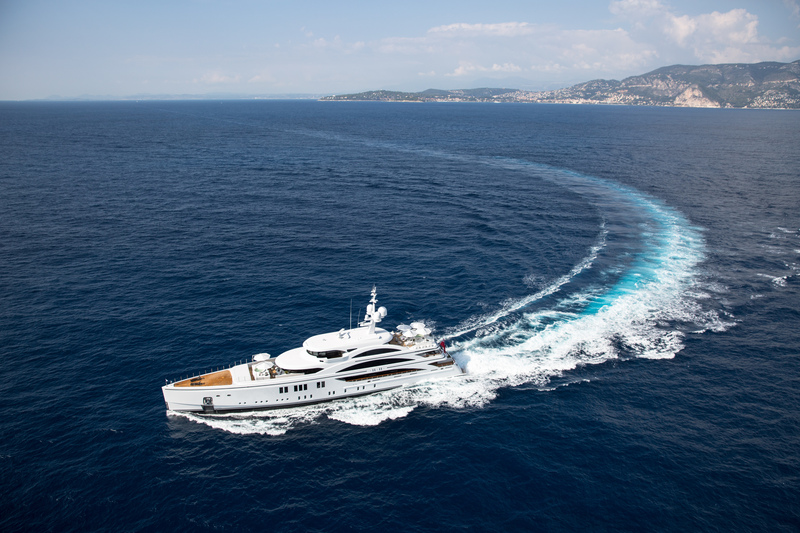 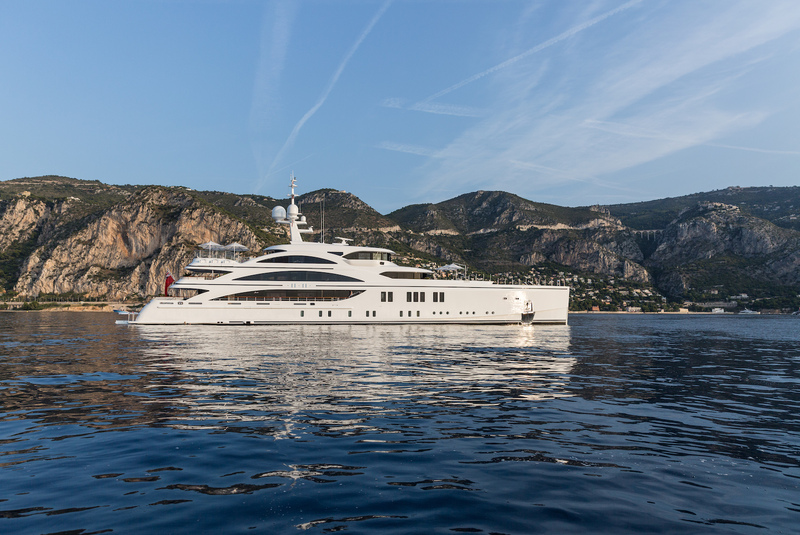 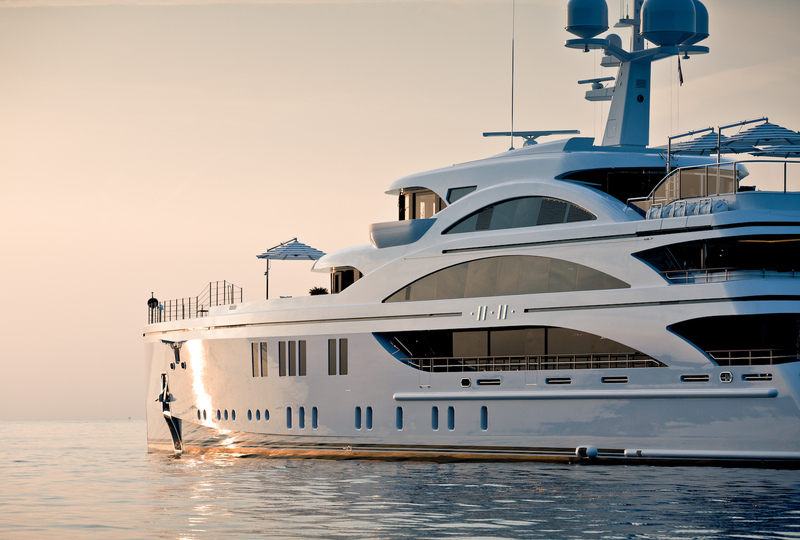 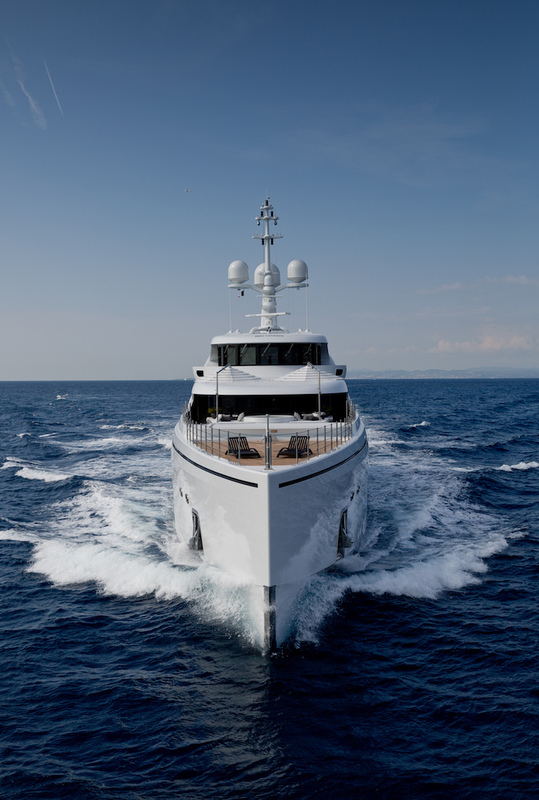 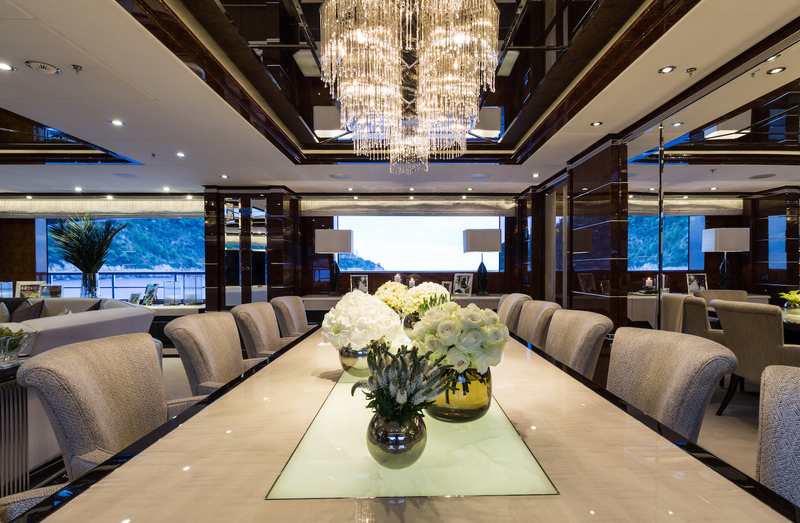 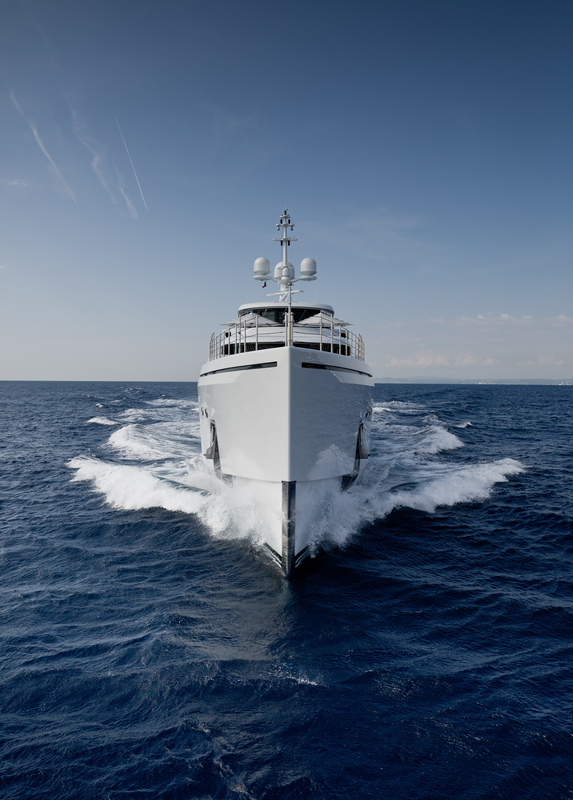 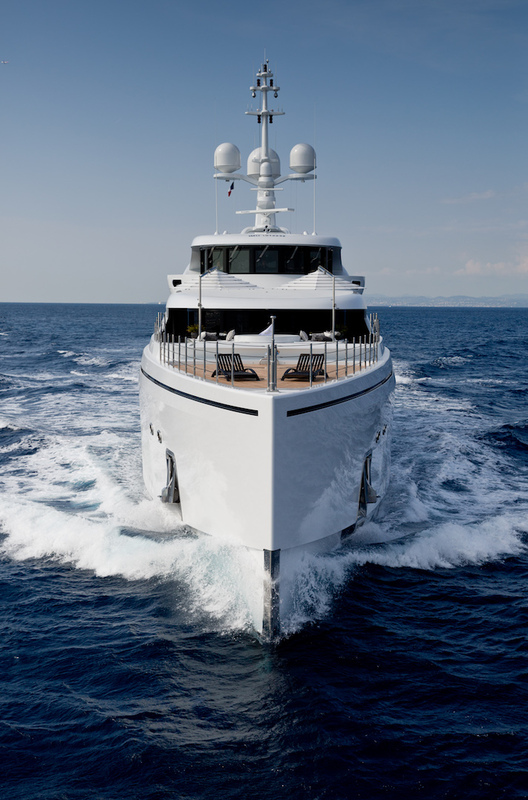 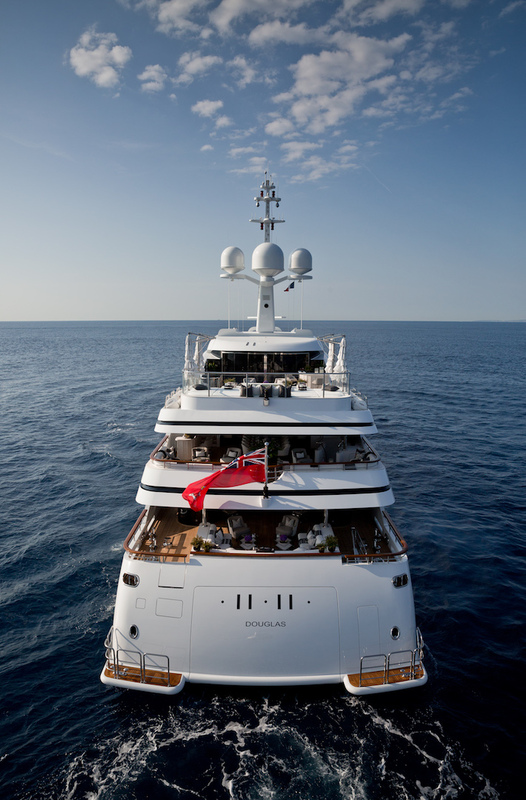 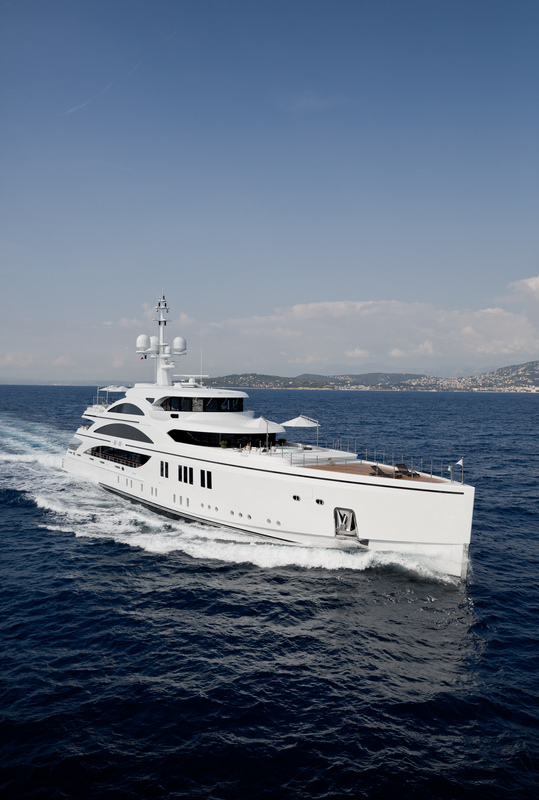 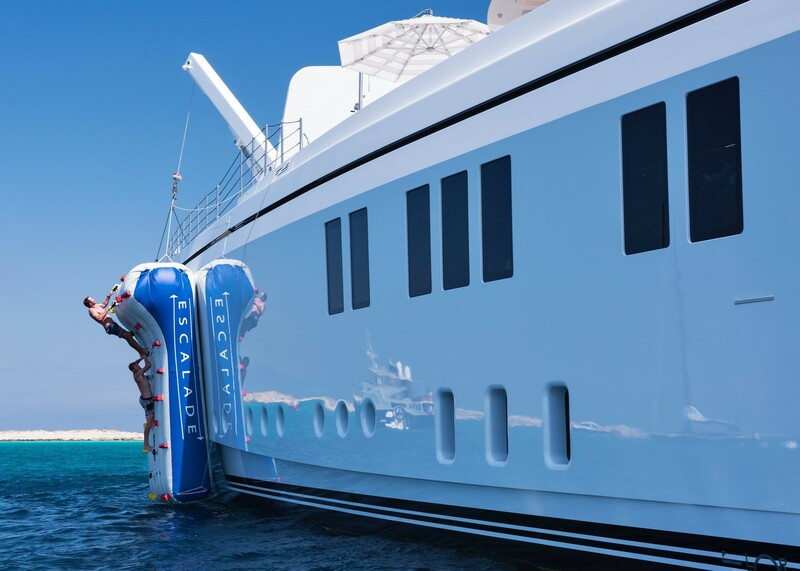 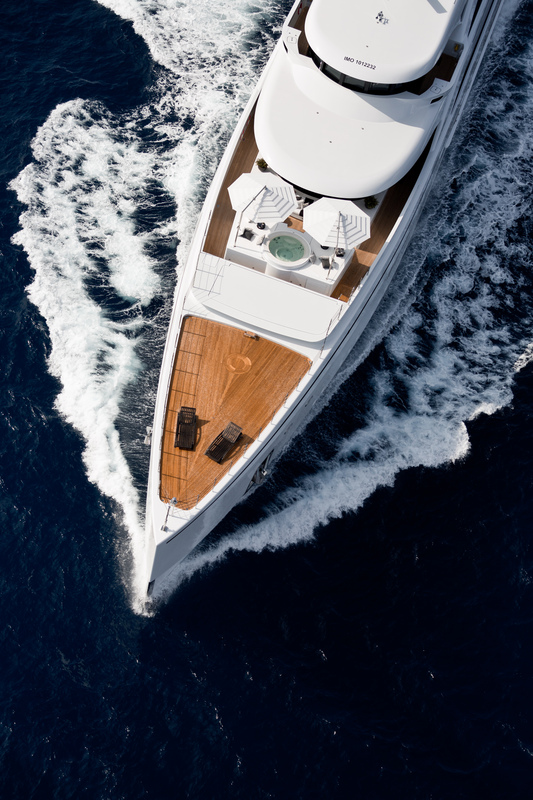 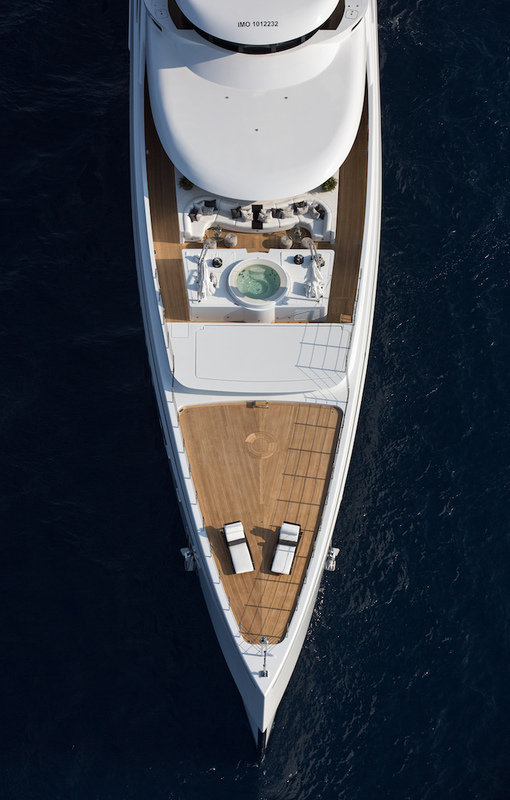 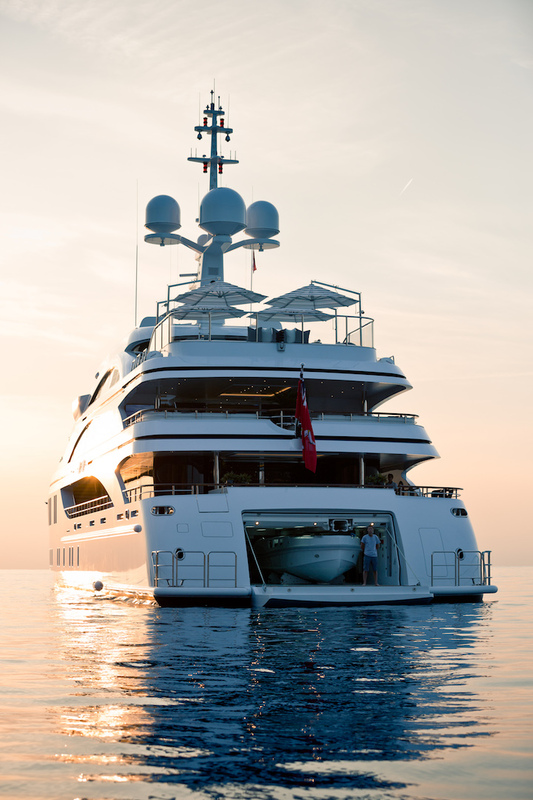 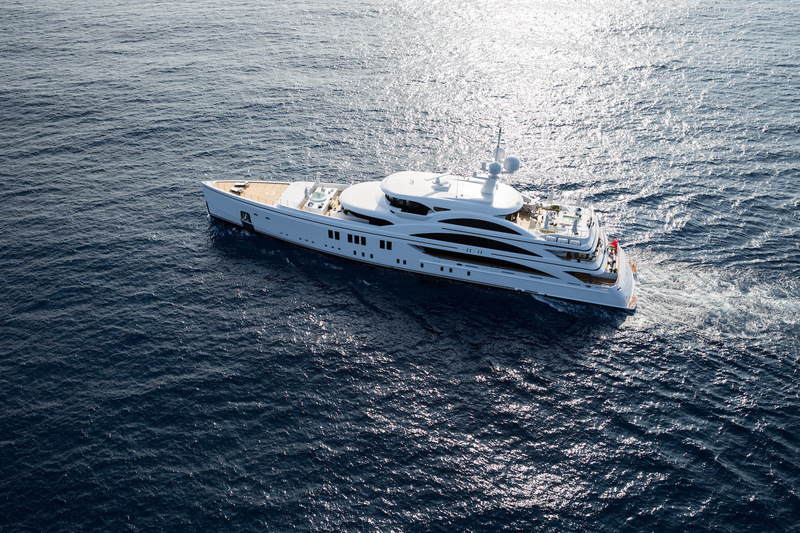 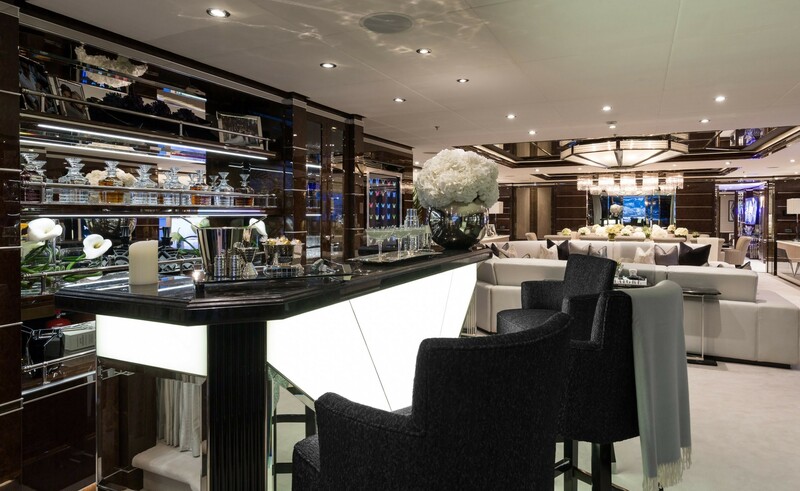 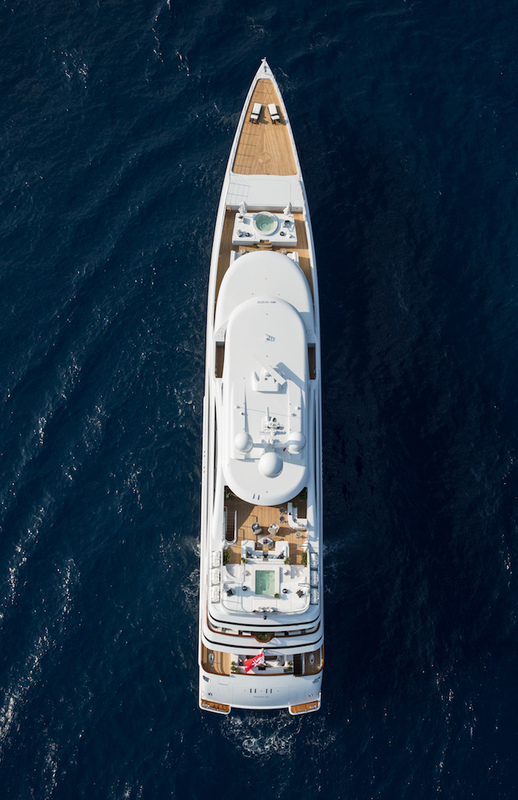 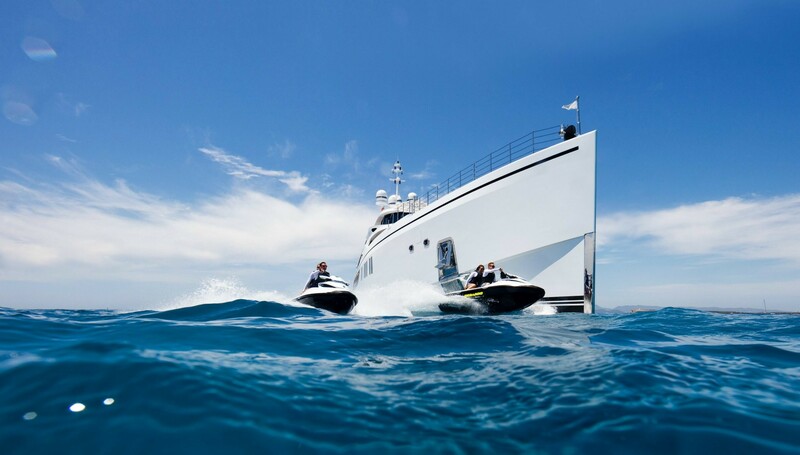 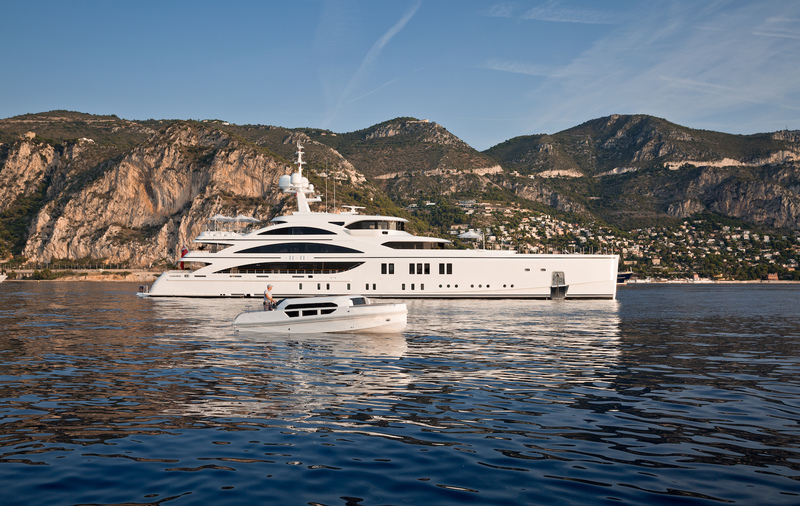 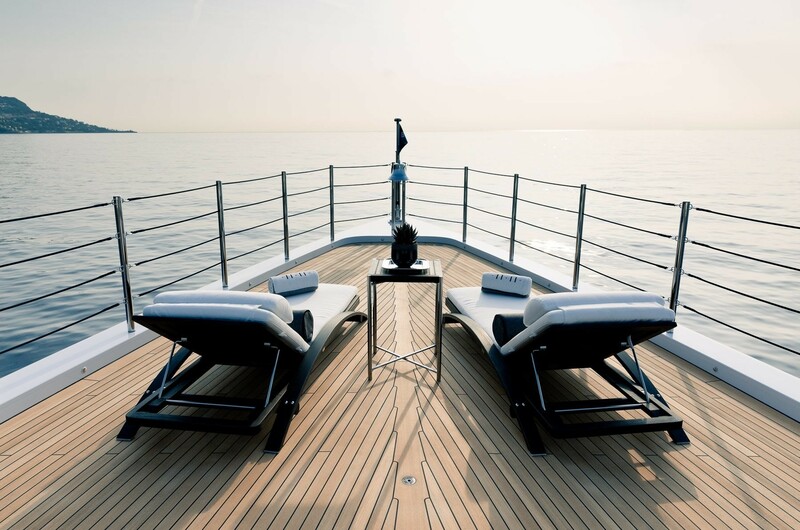 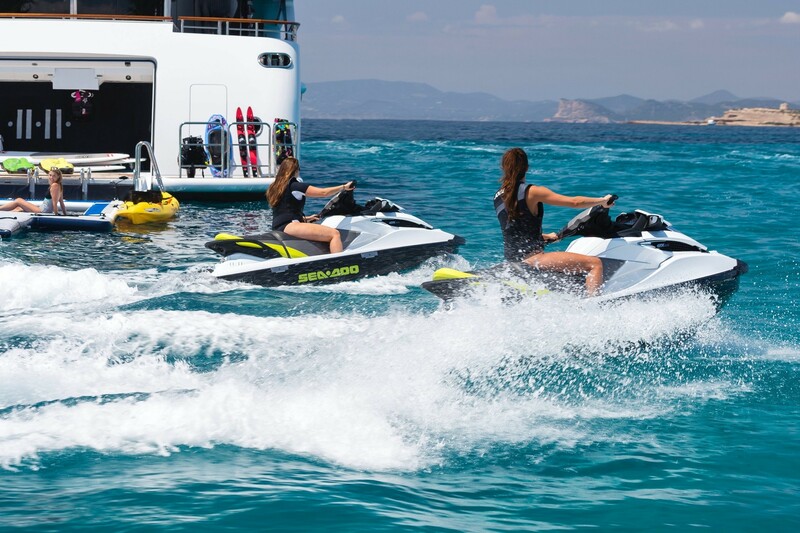 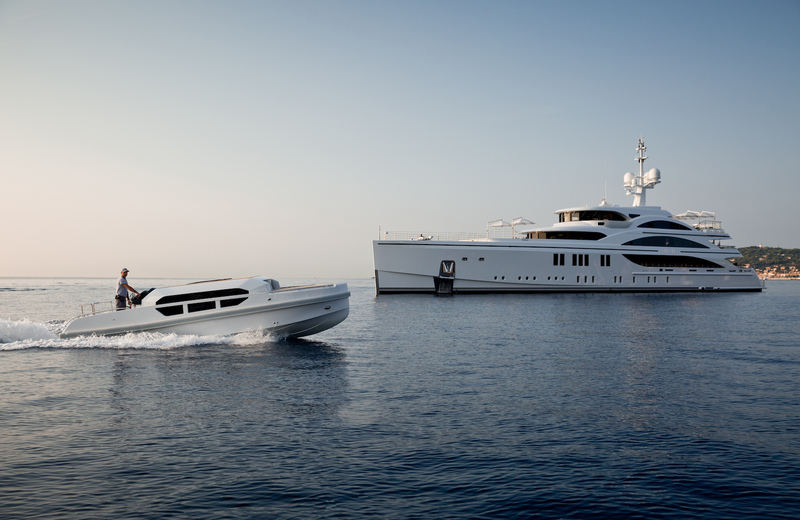 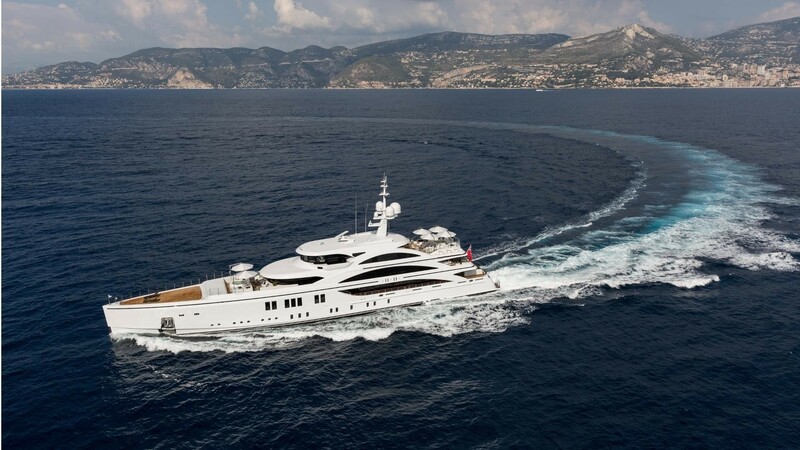 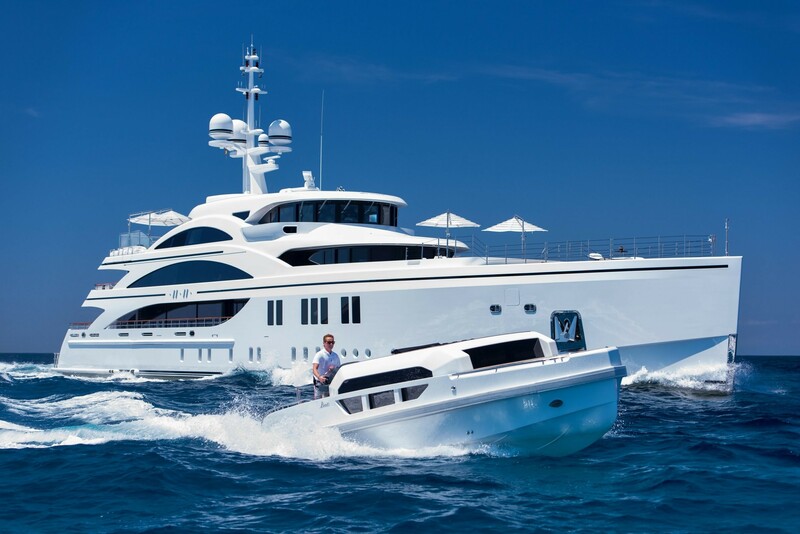 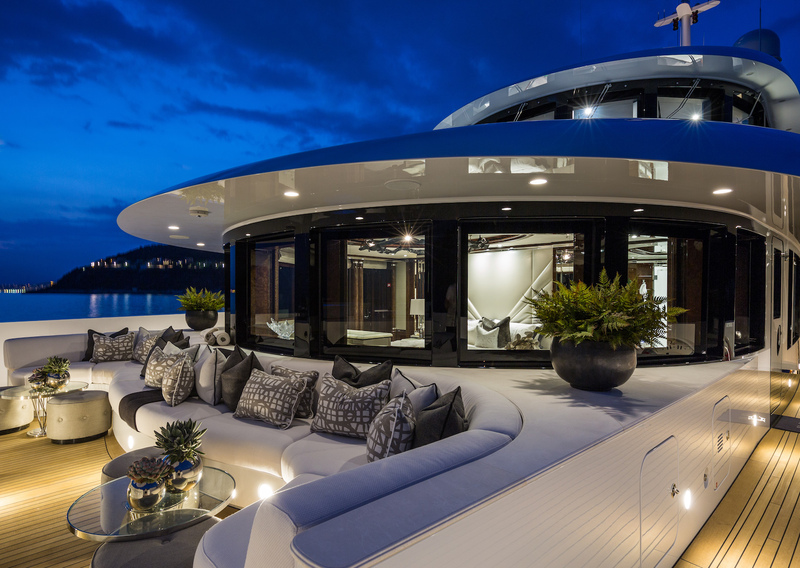 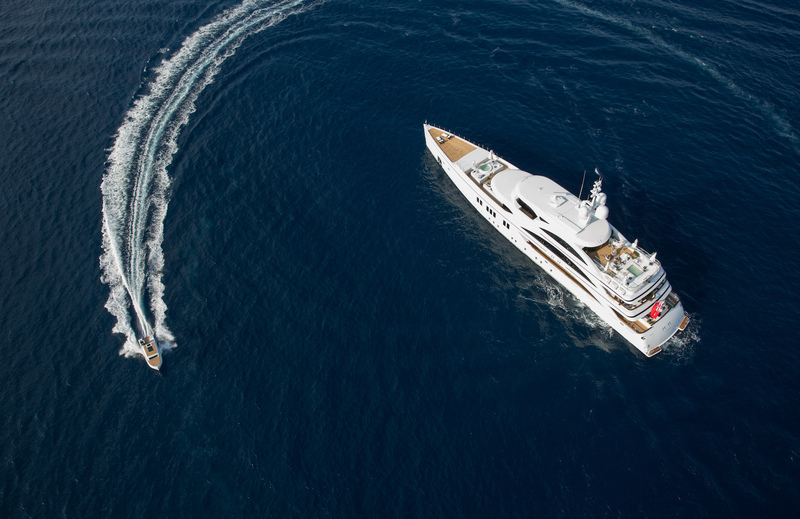 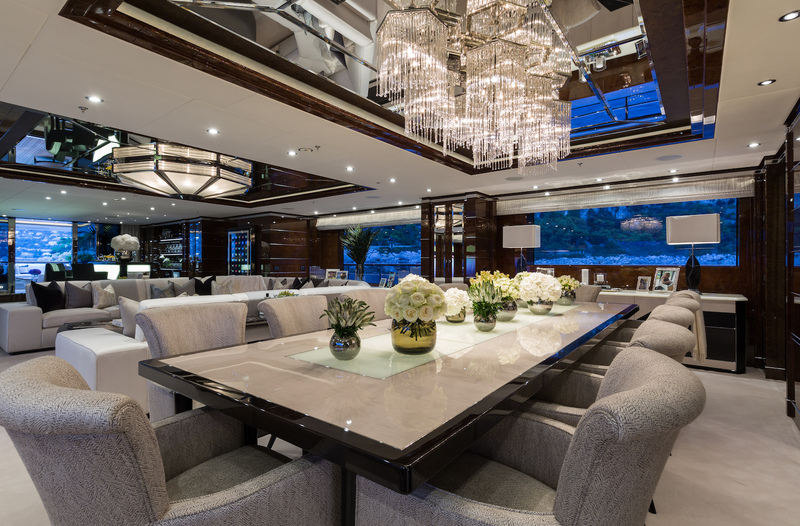 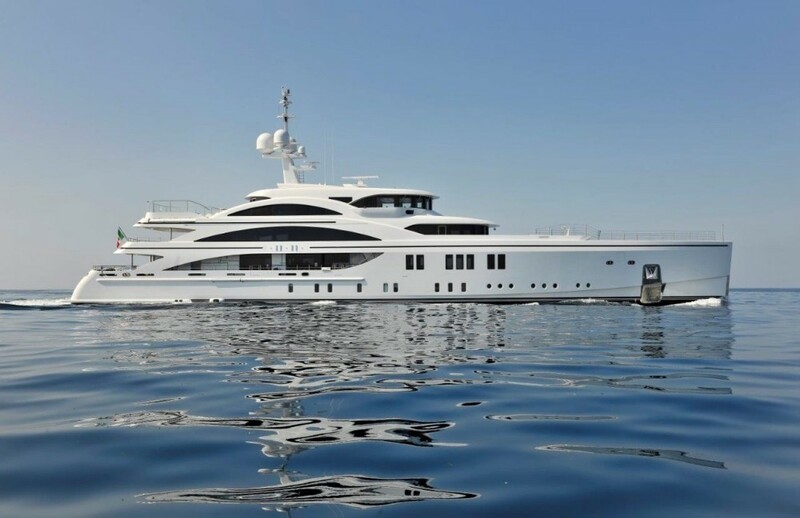 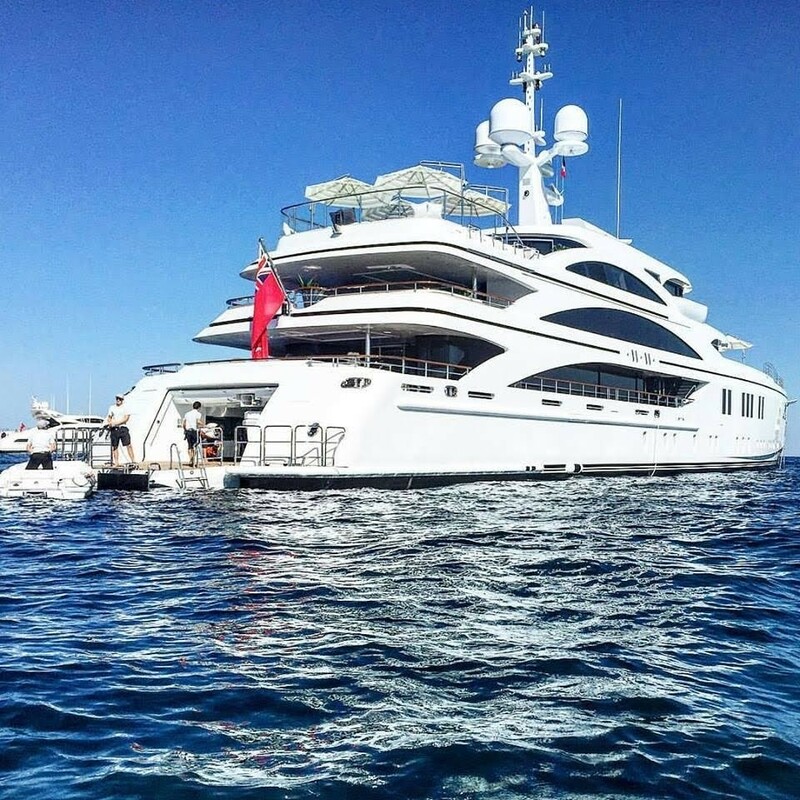 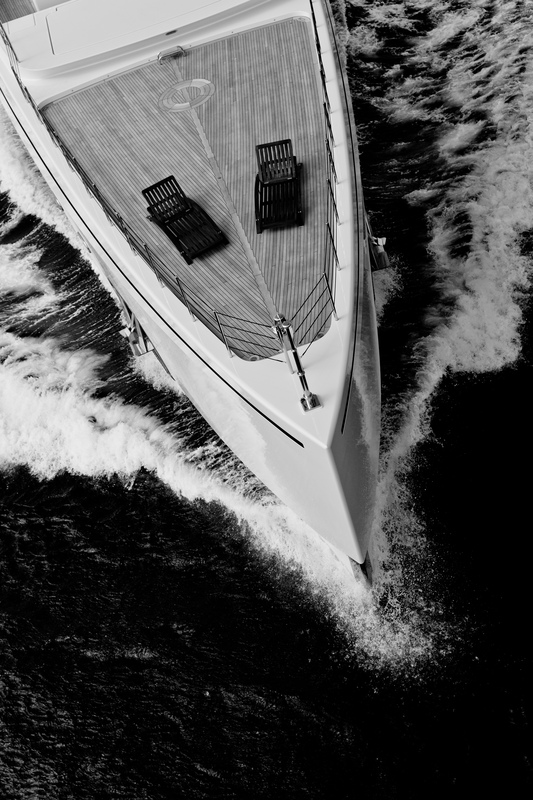 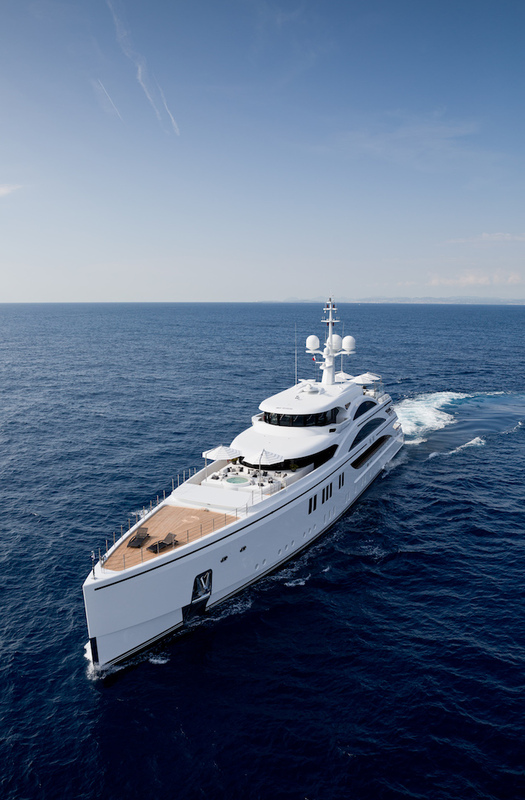 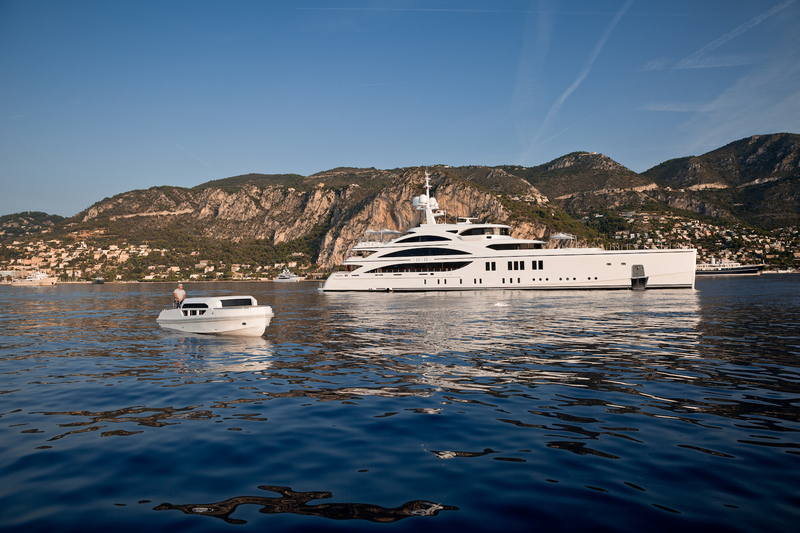 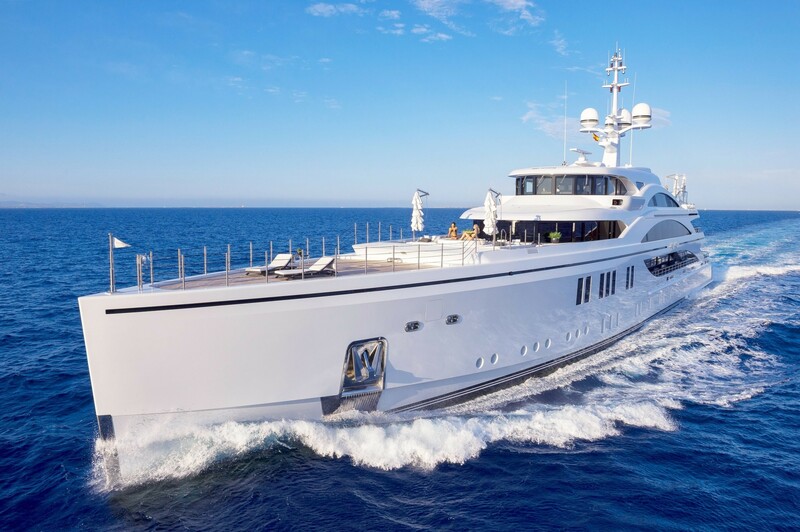 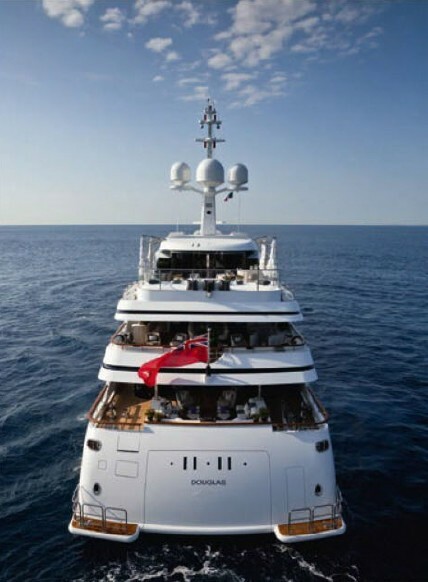 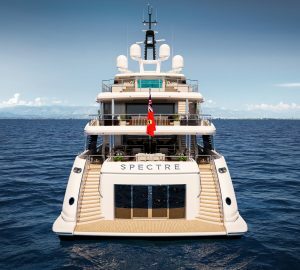 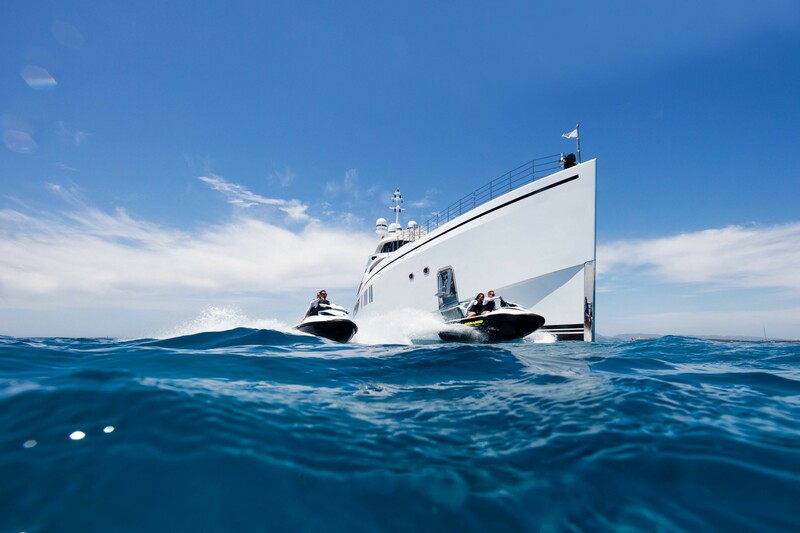 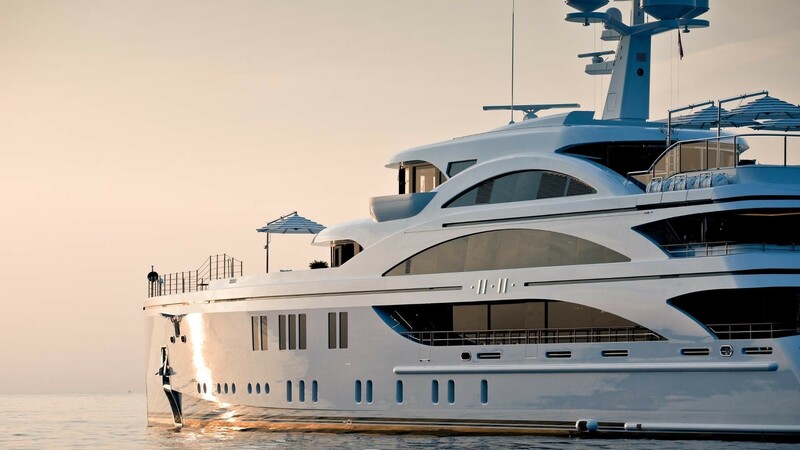 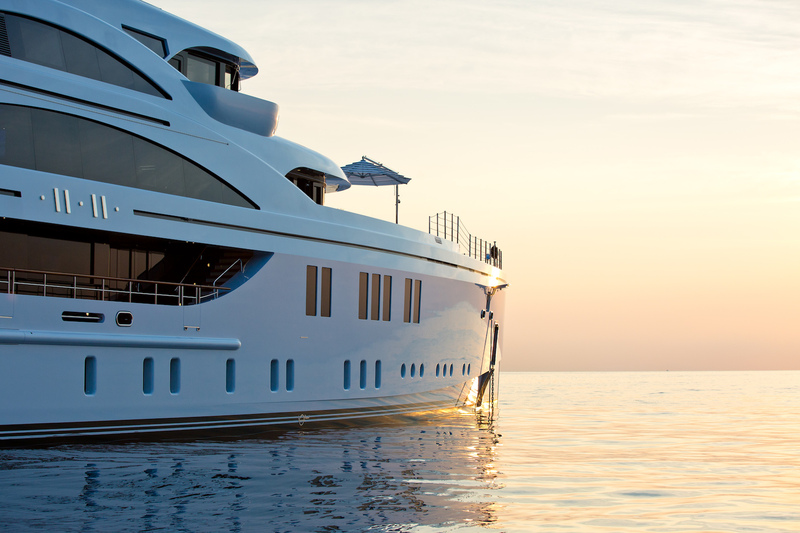 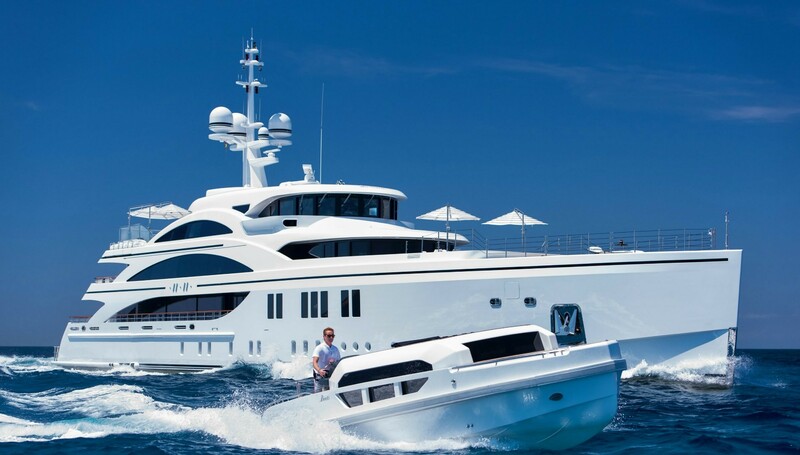 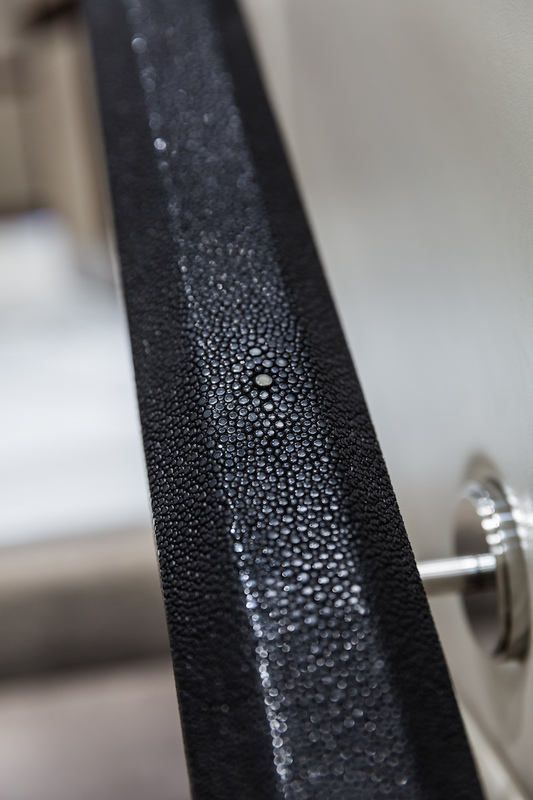 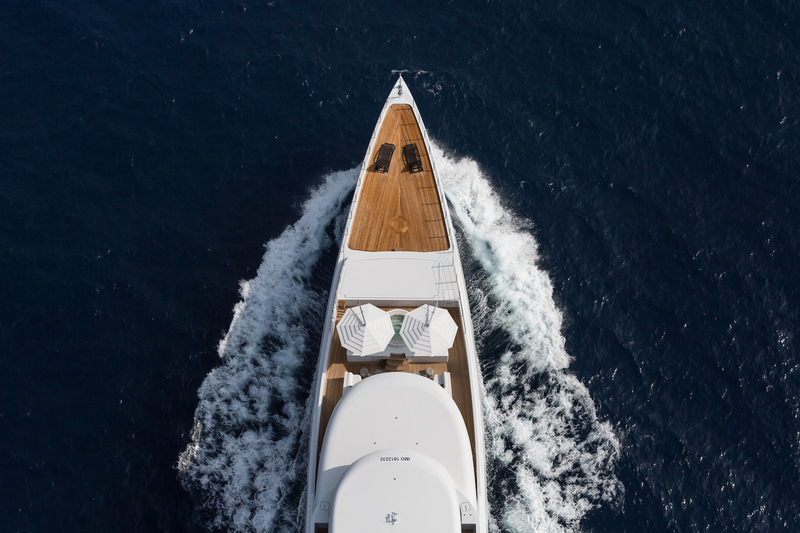 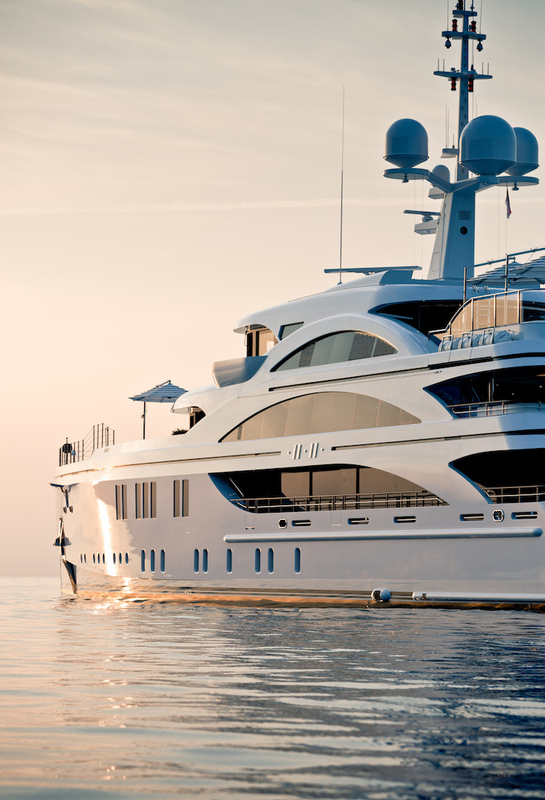 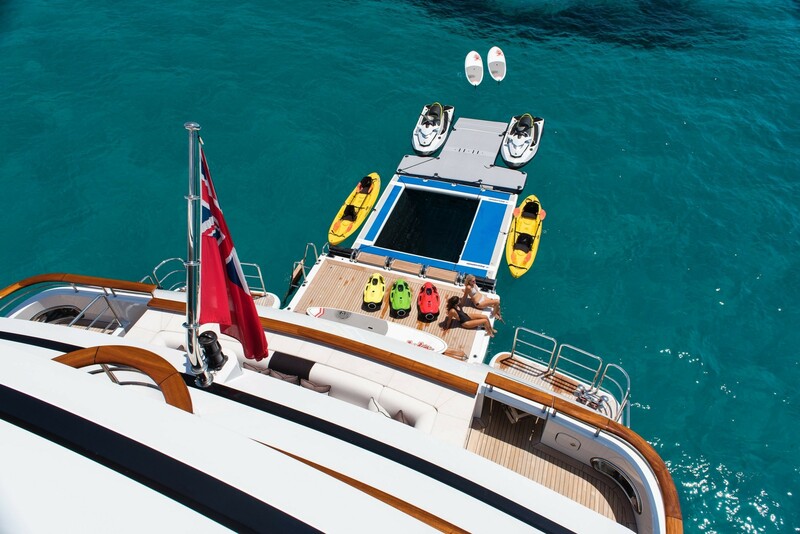 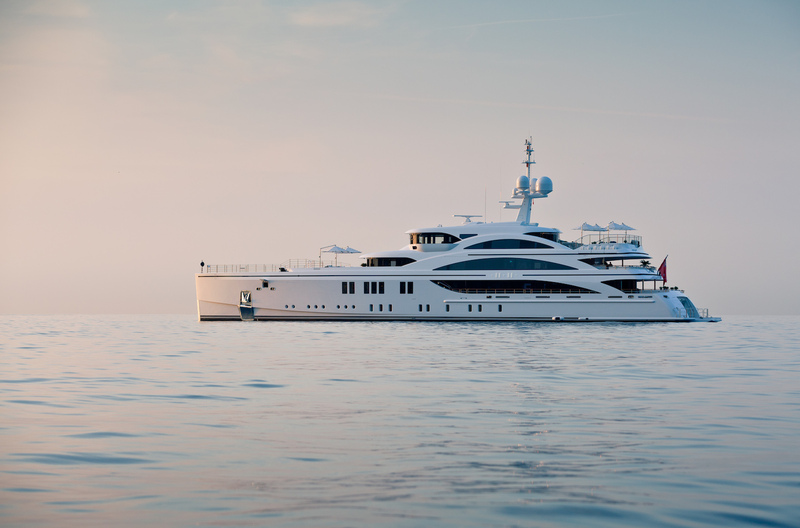 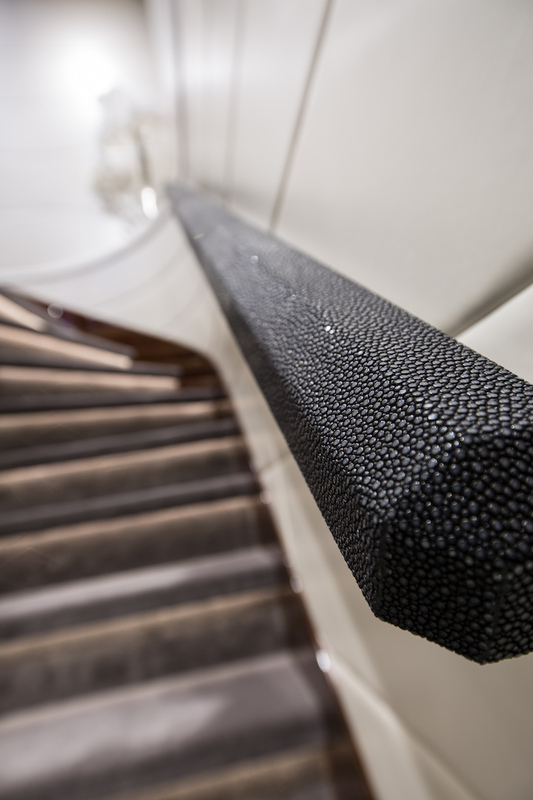 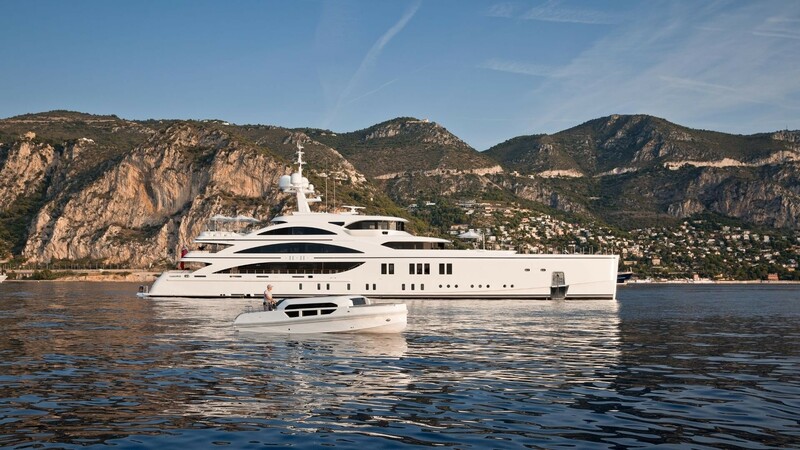 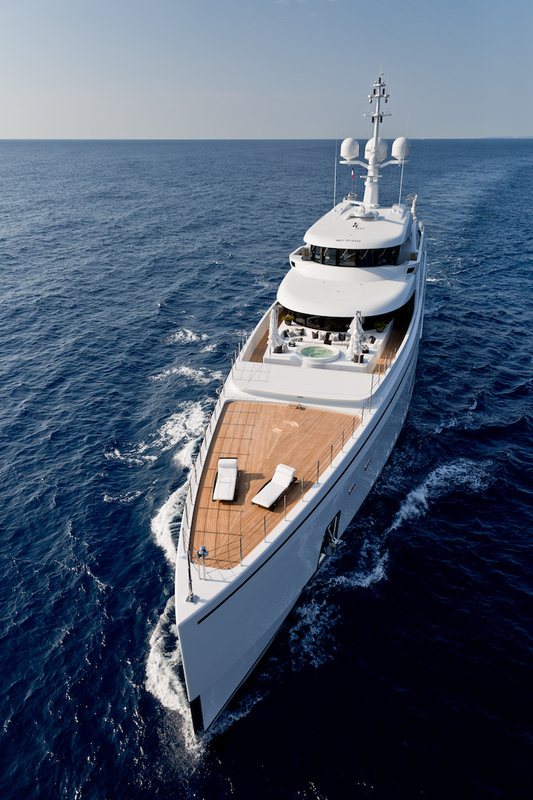 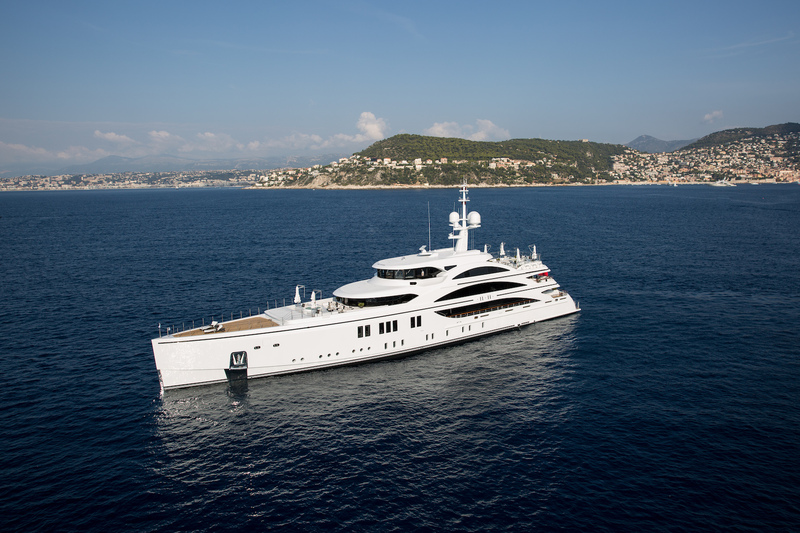 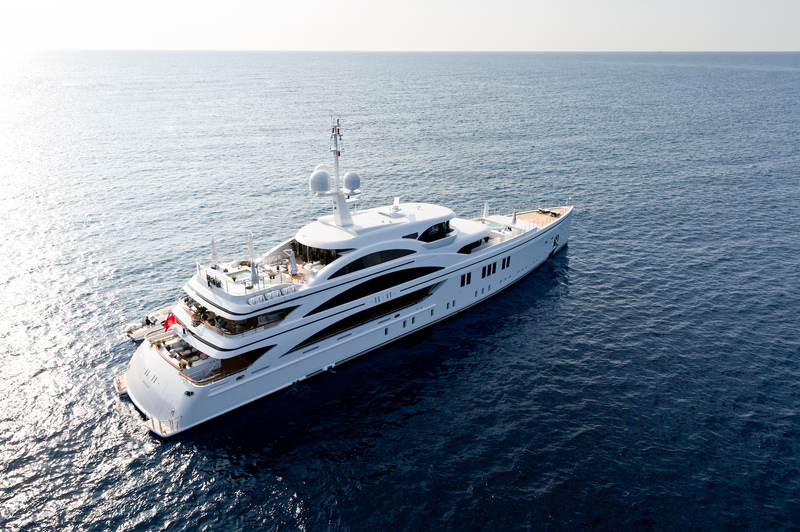 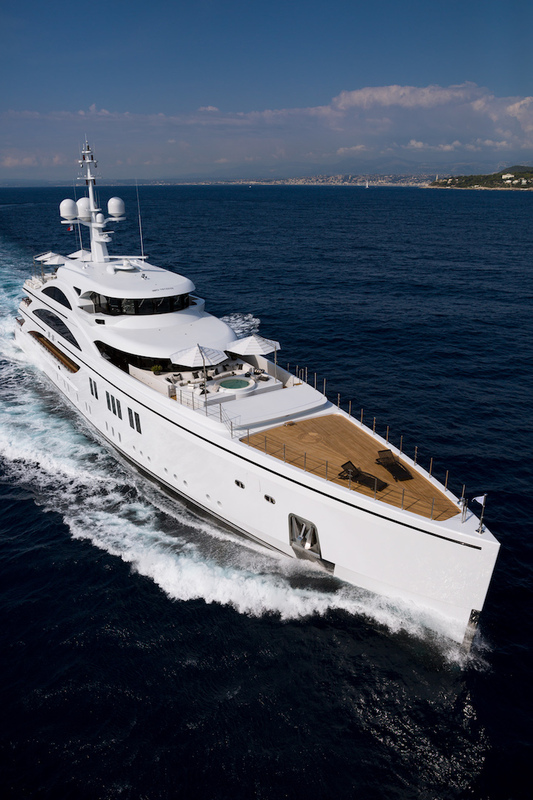 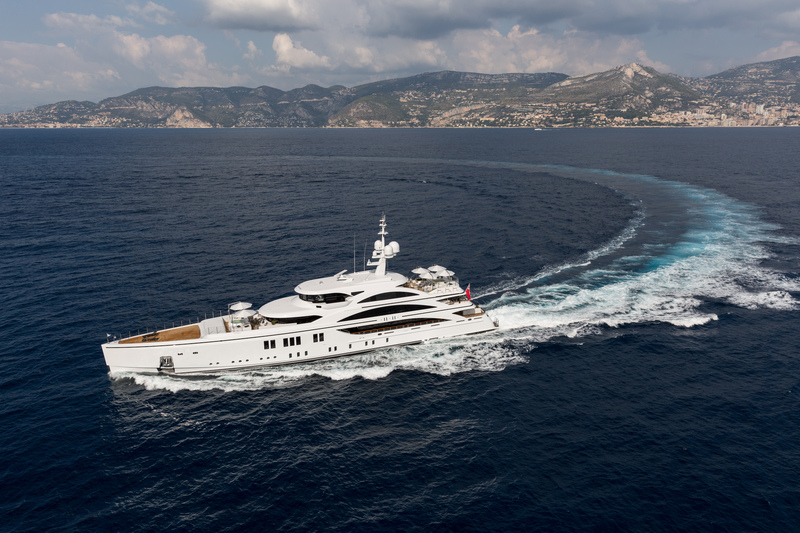 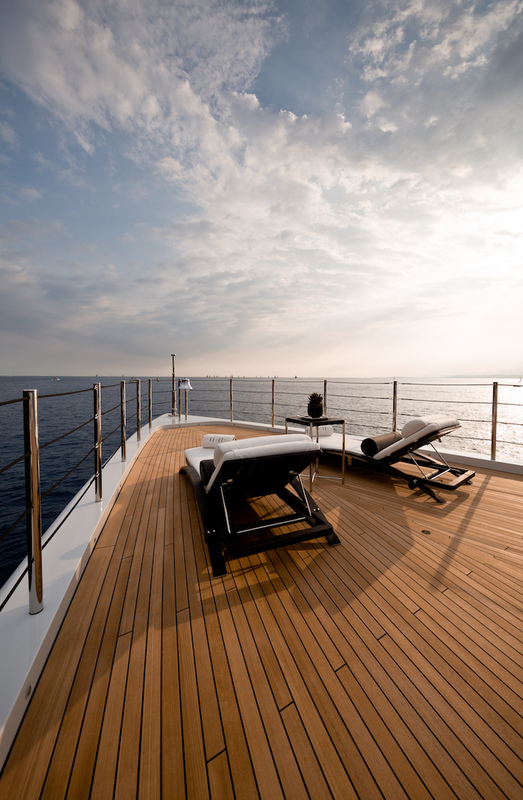 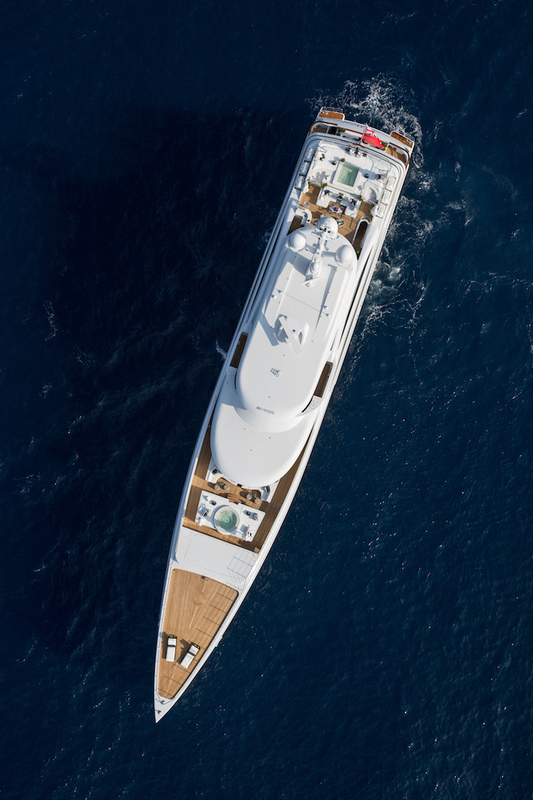 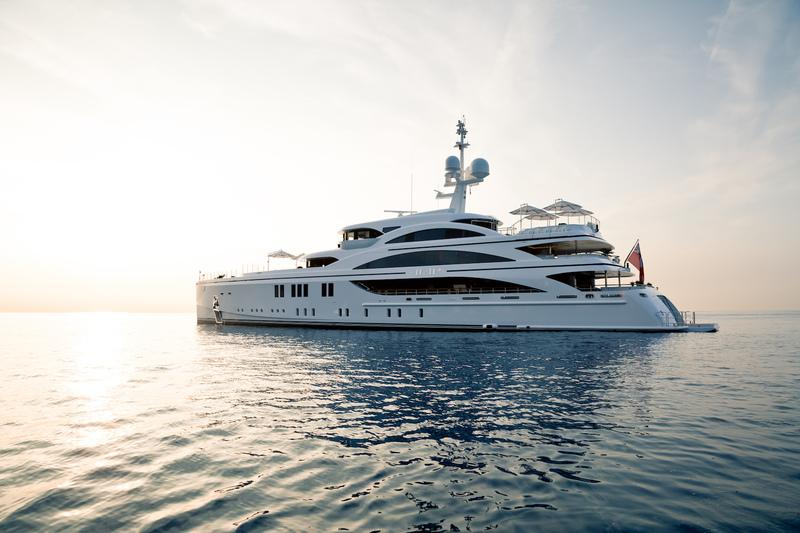 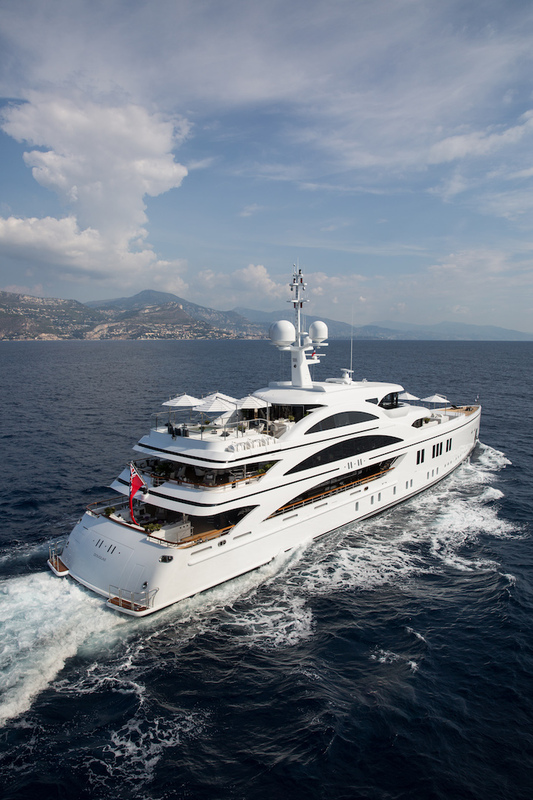 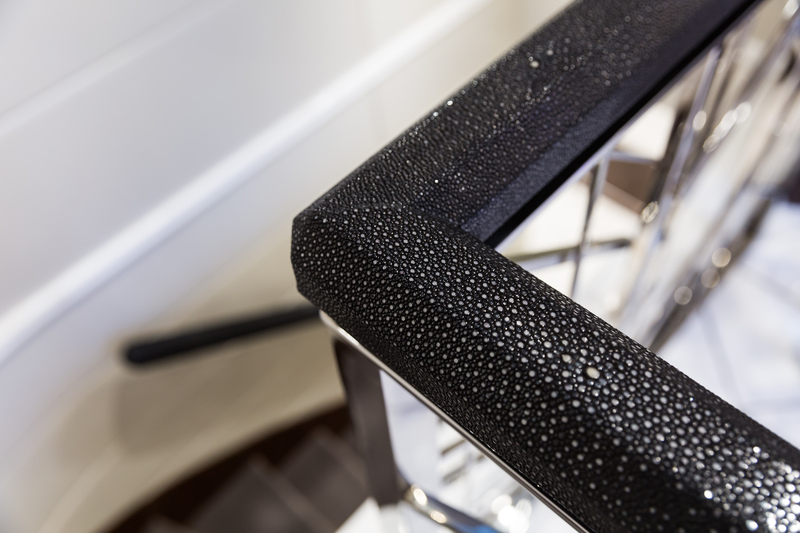 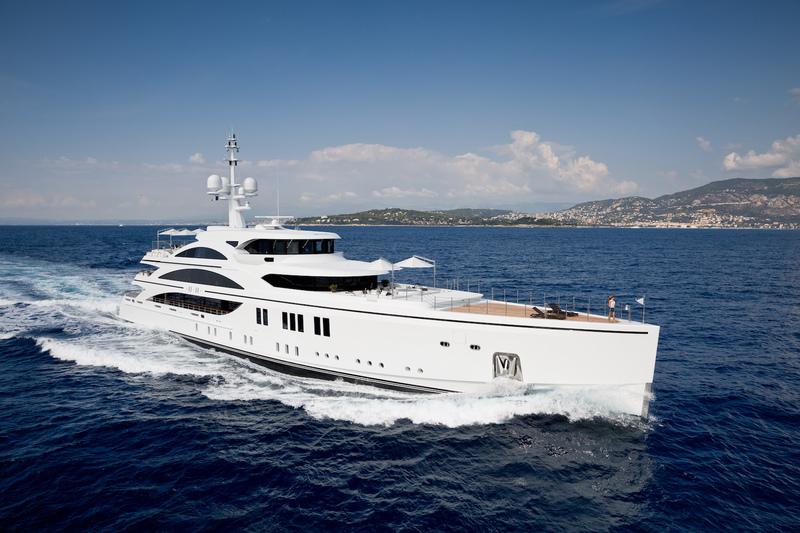 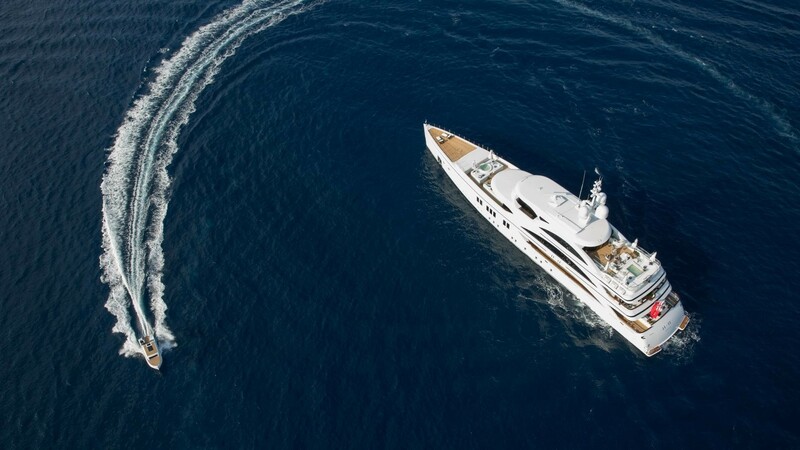 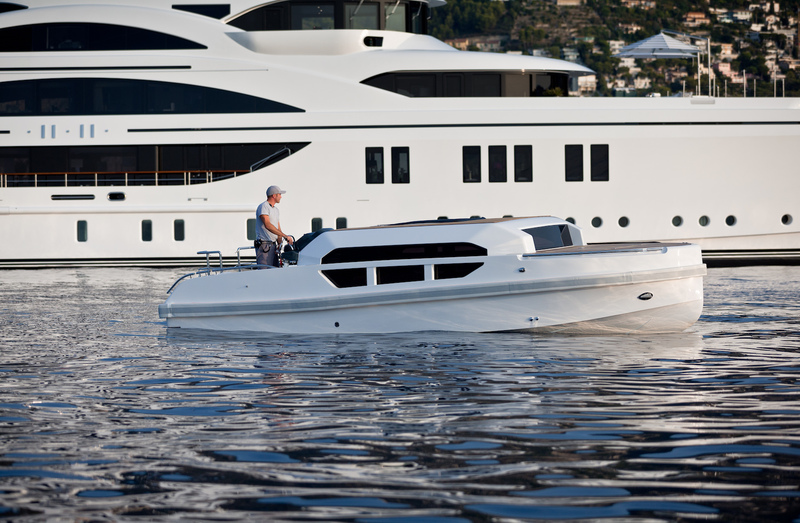 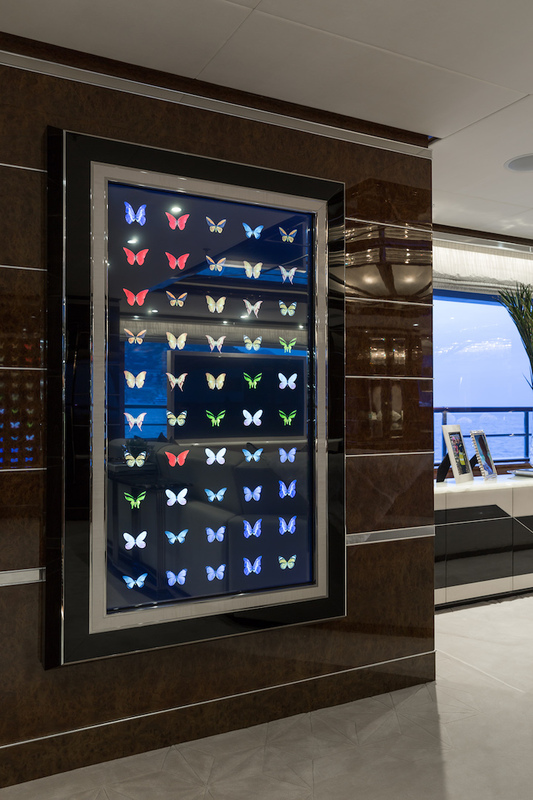 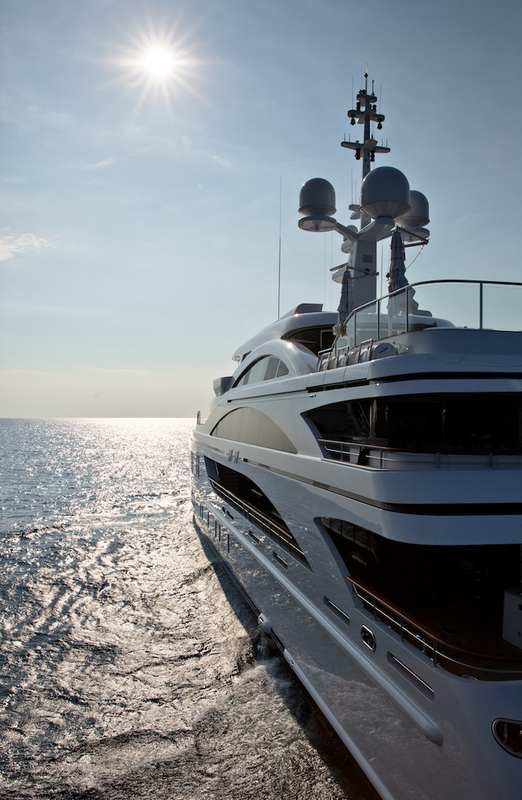 (eleven eleven) was one of the exciting superyacht launches of 2015, from a yacht charter and design perspective. 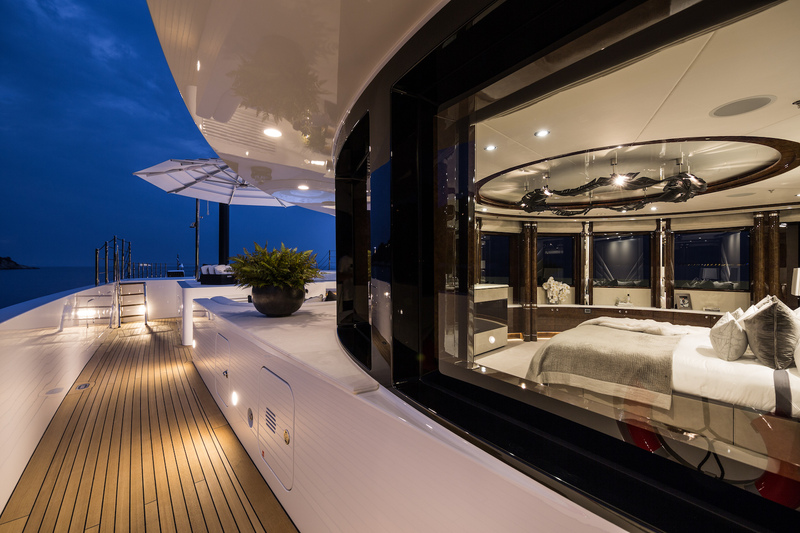 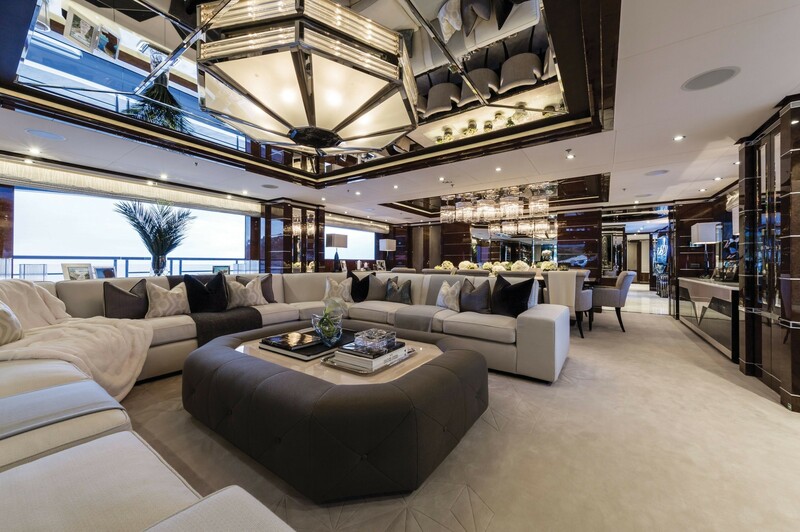 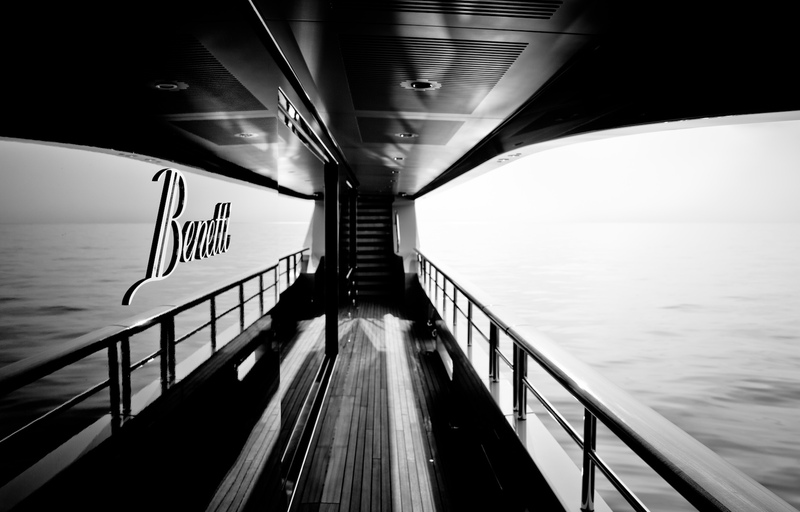 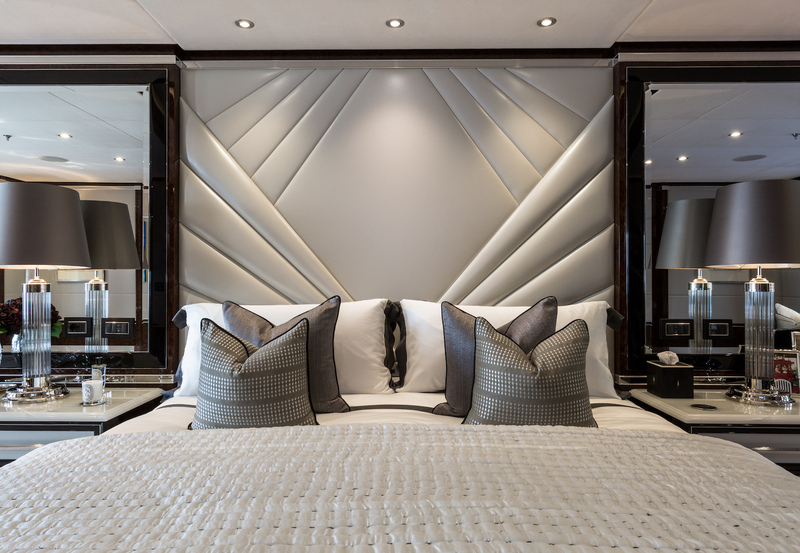 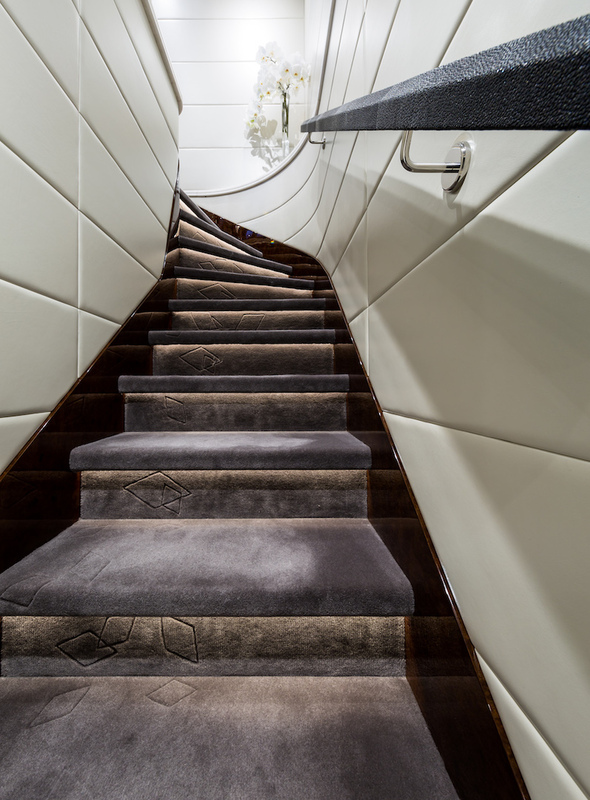 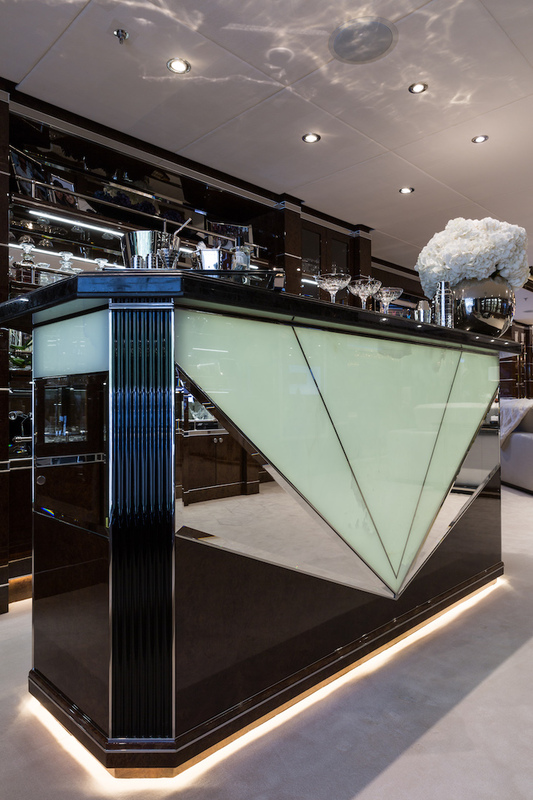 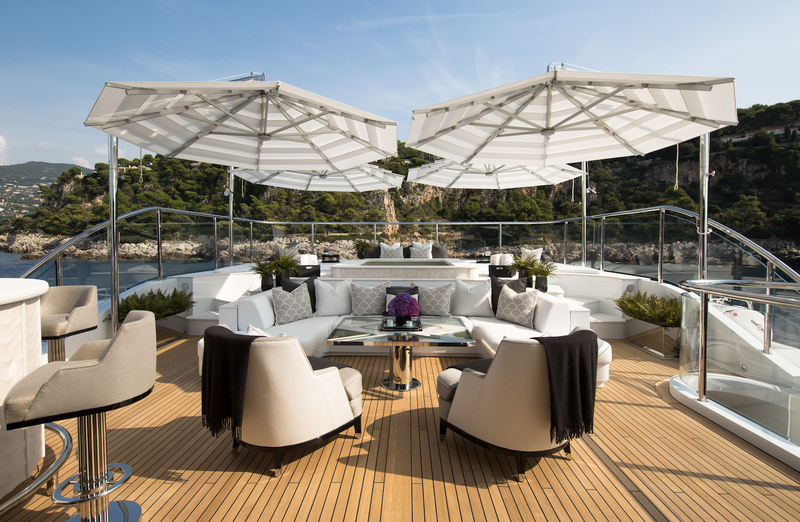 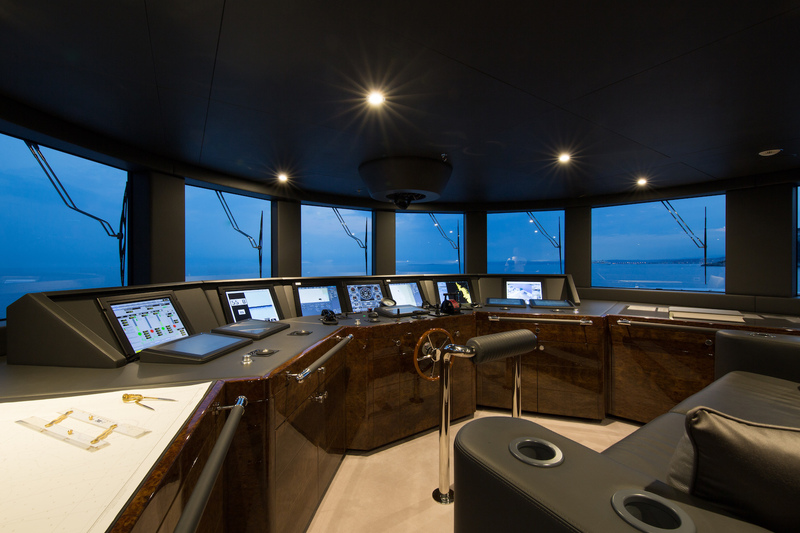 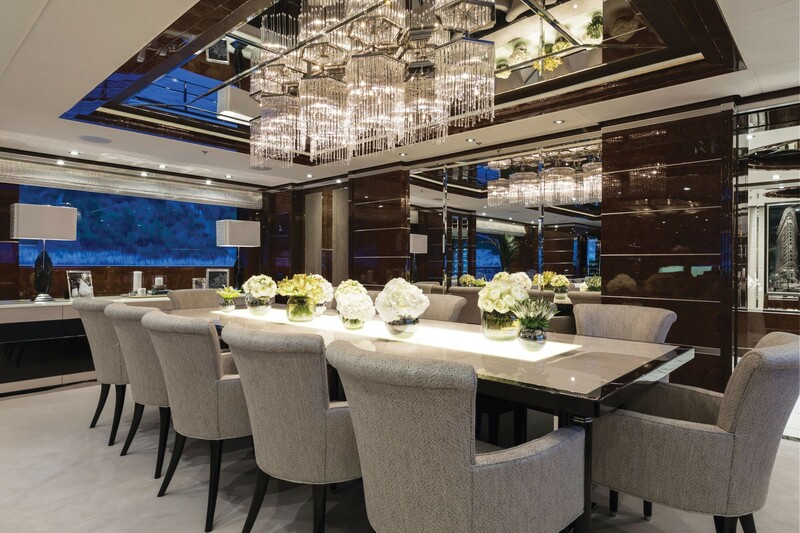 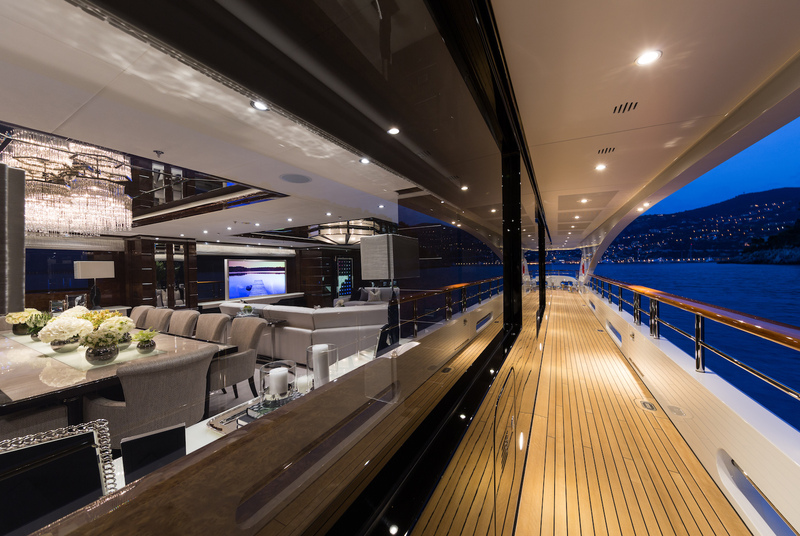 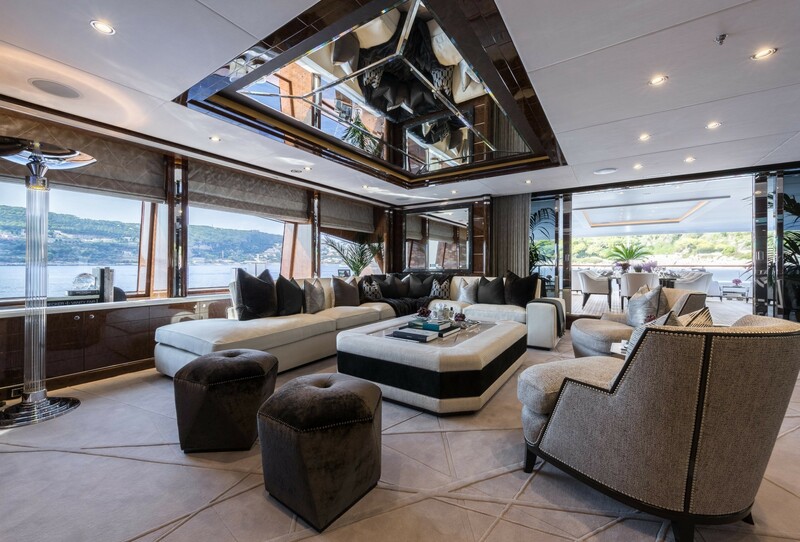 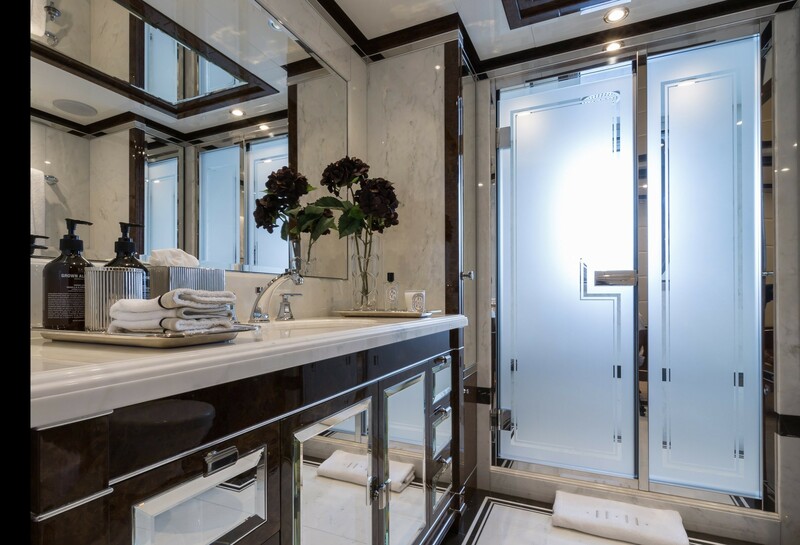 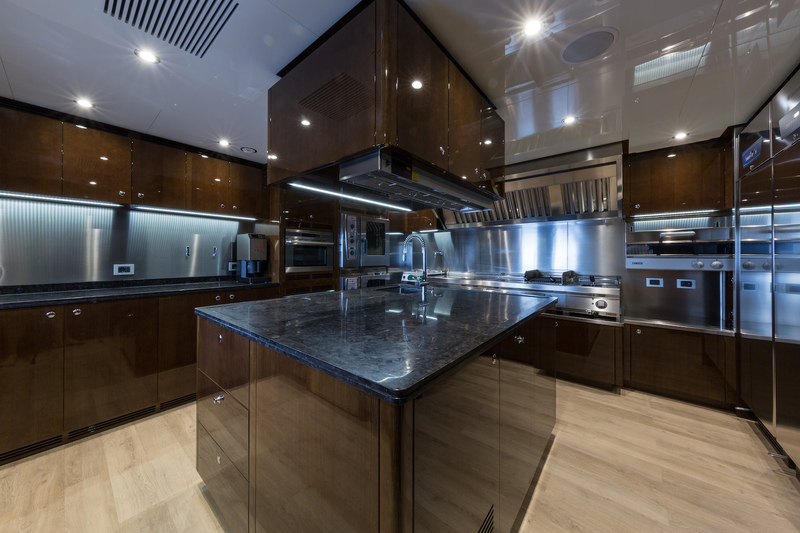 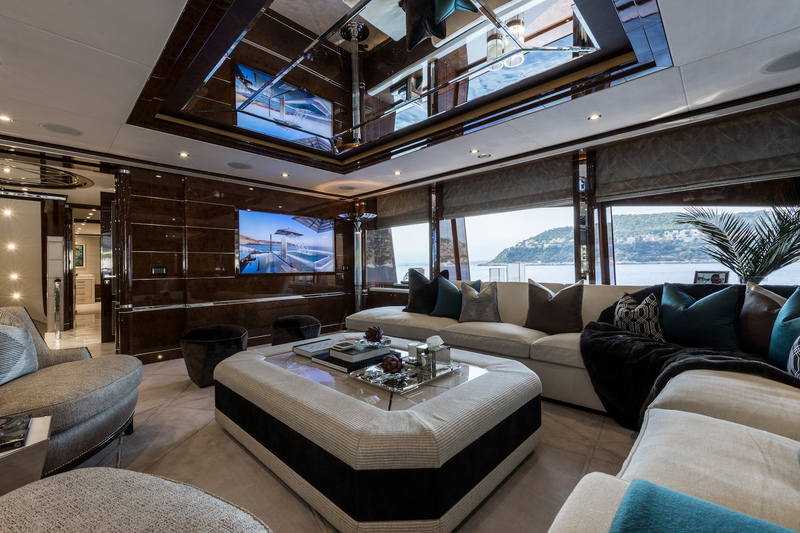 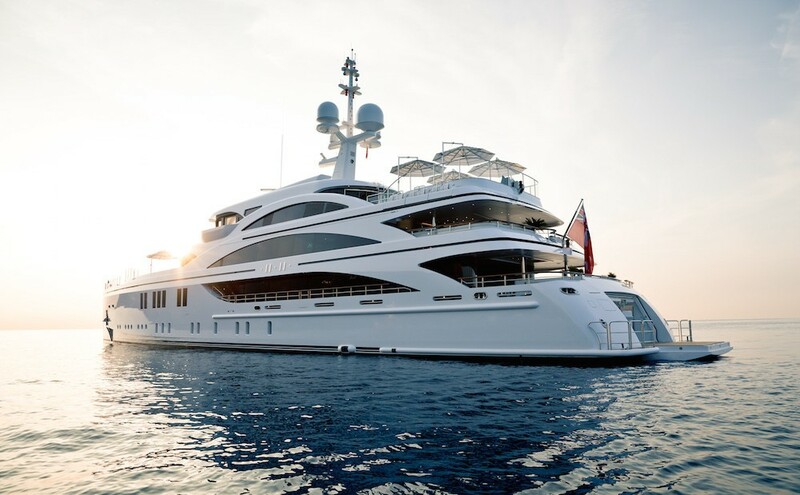 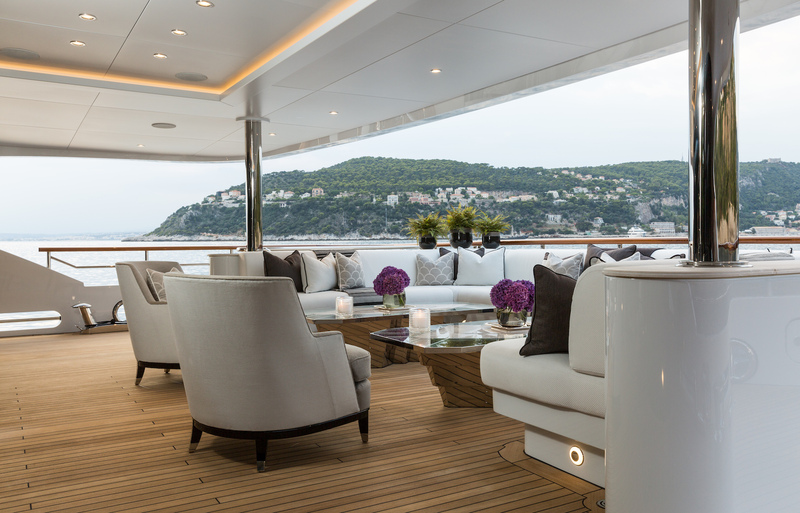 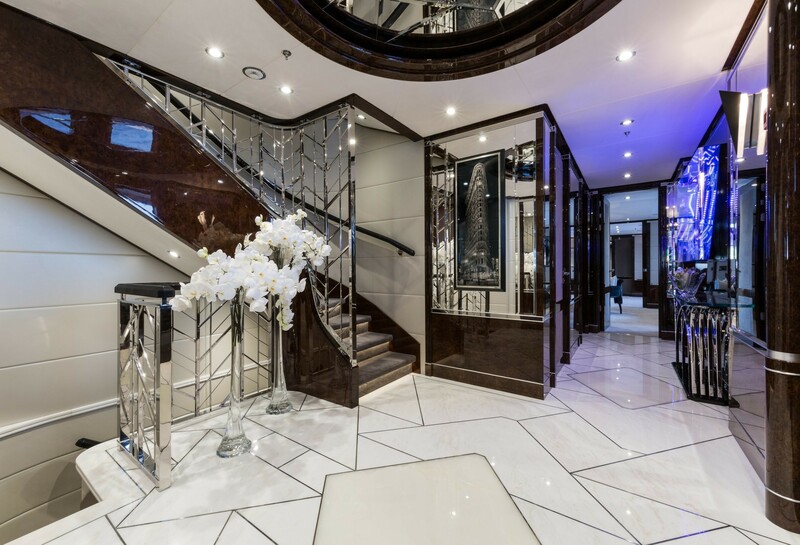 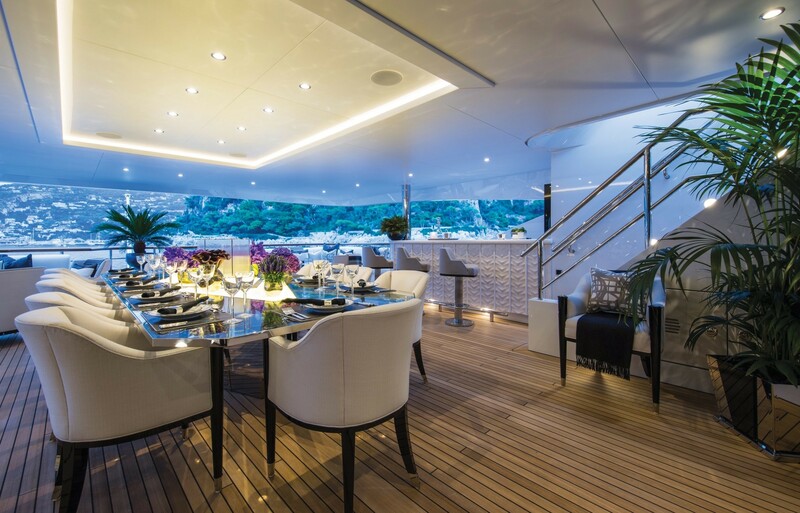 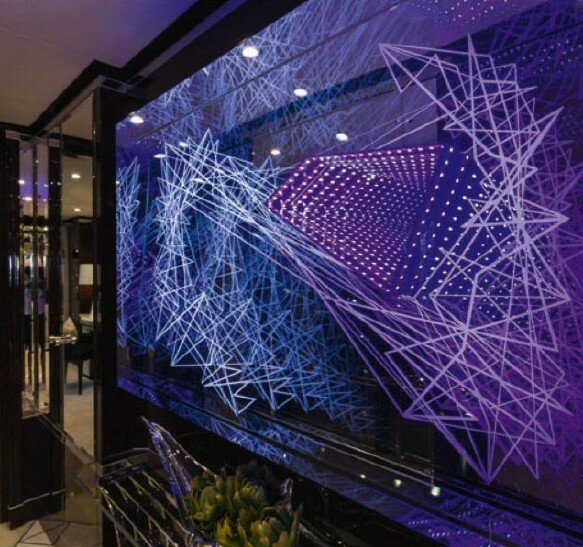 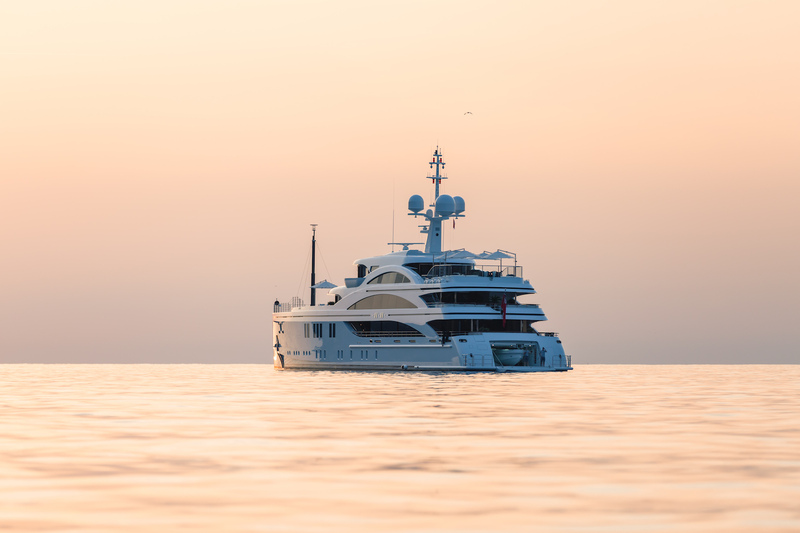 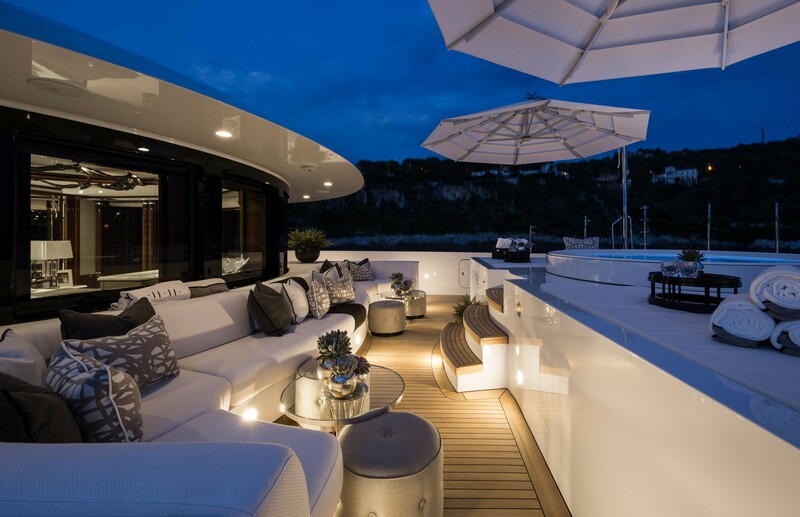 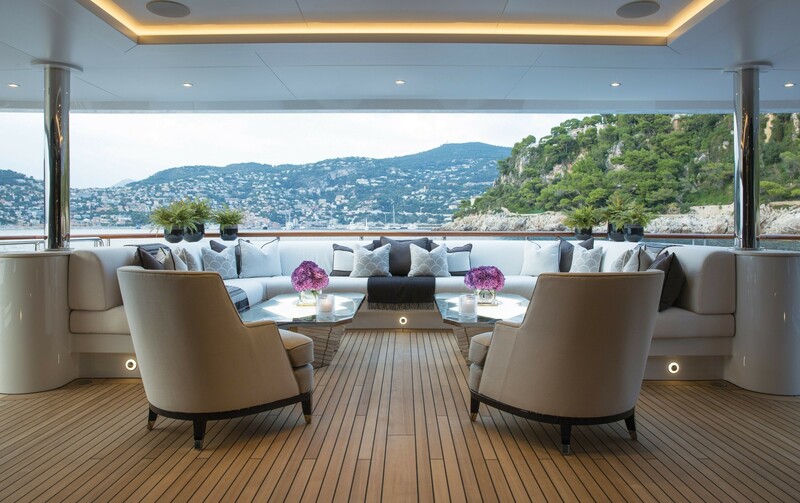 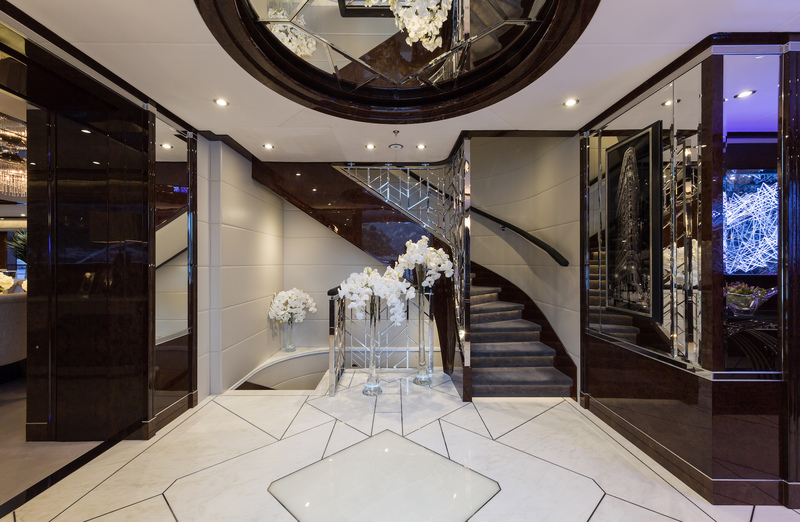 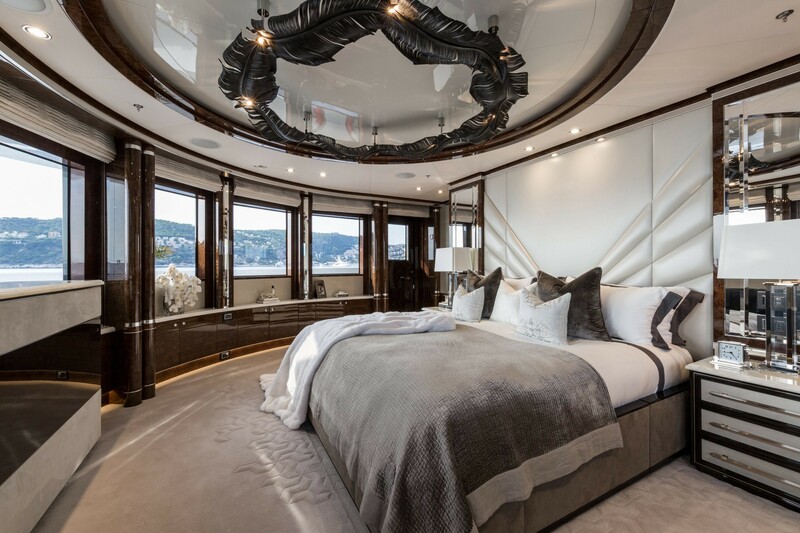 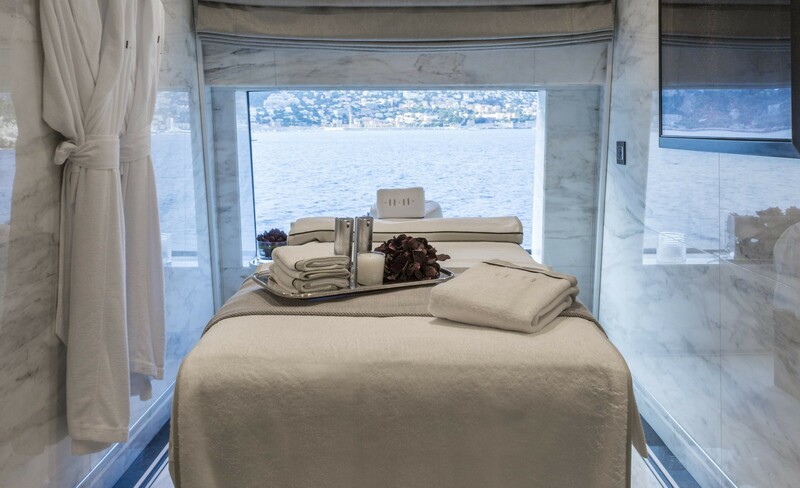 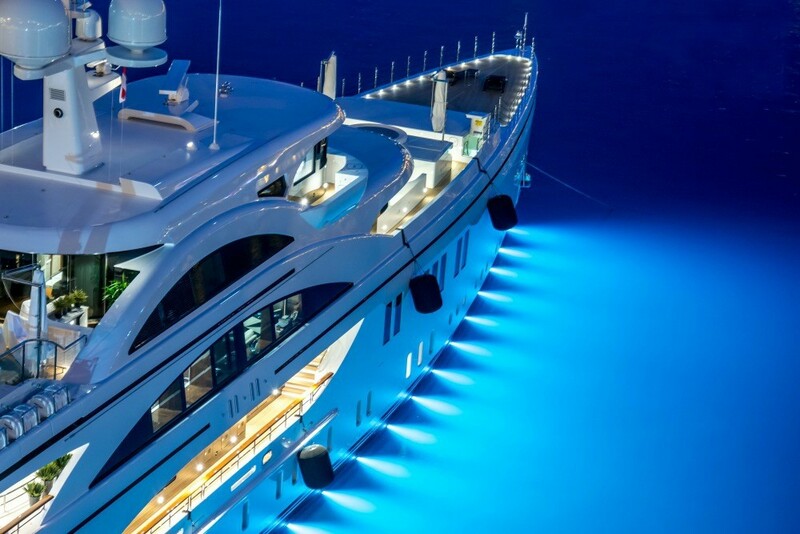 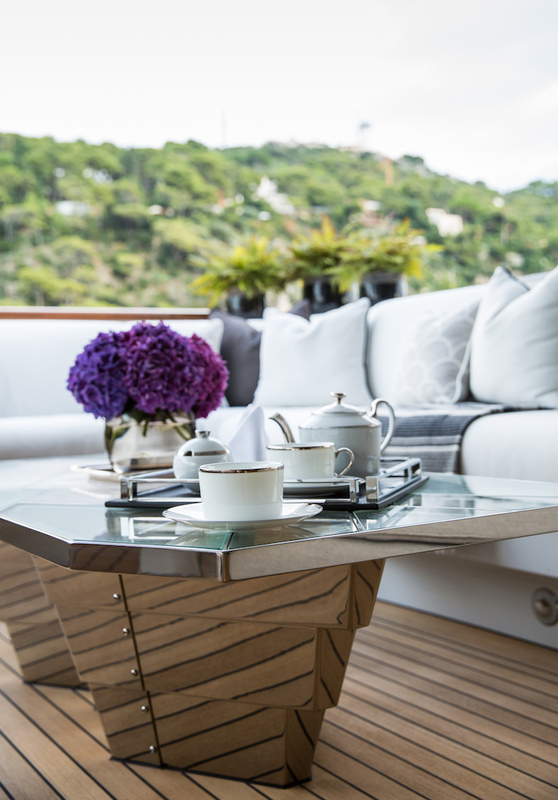 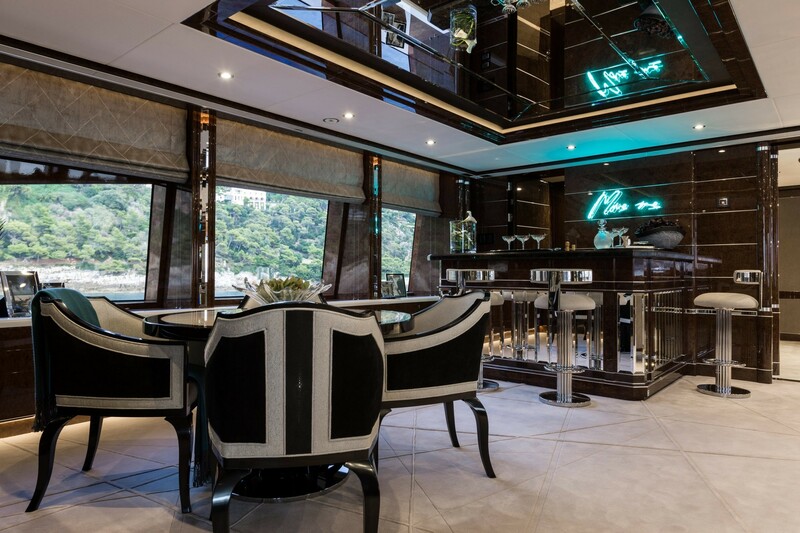 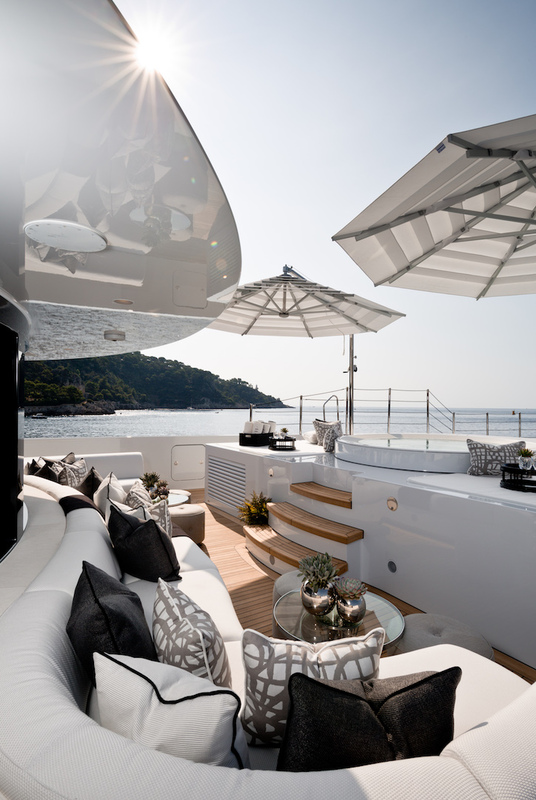 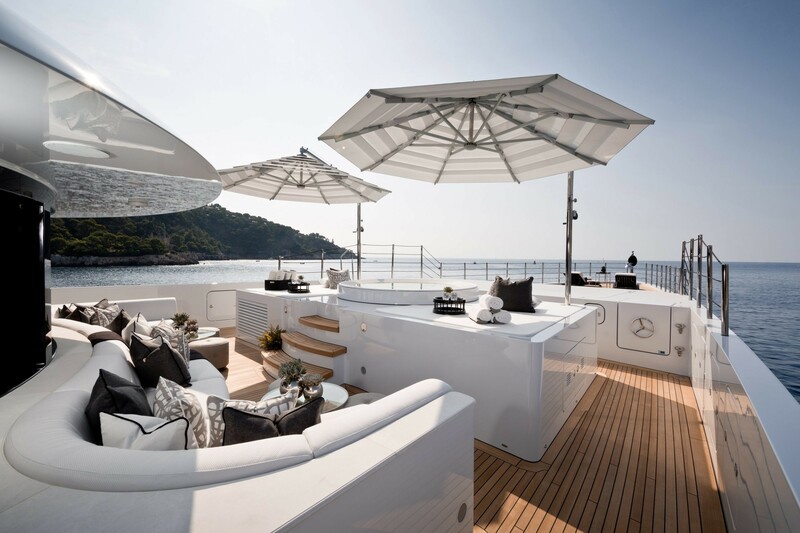 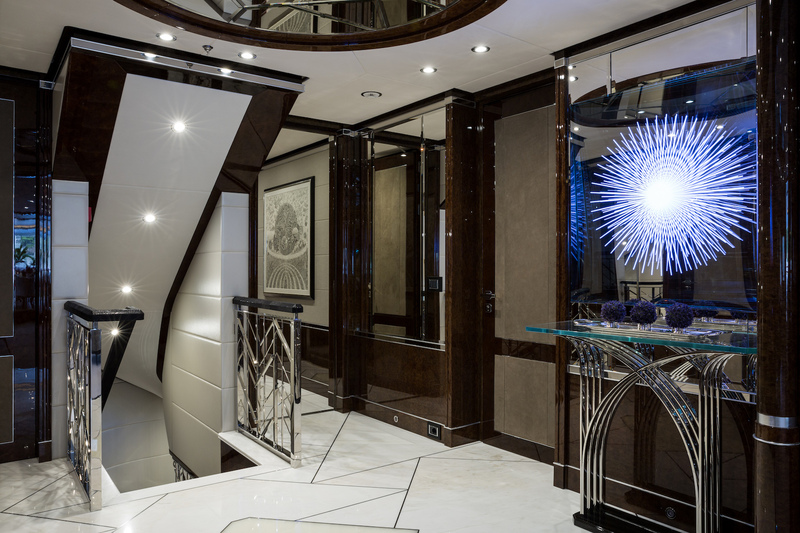 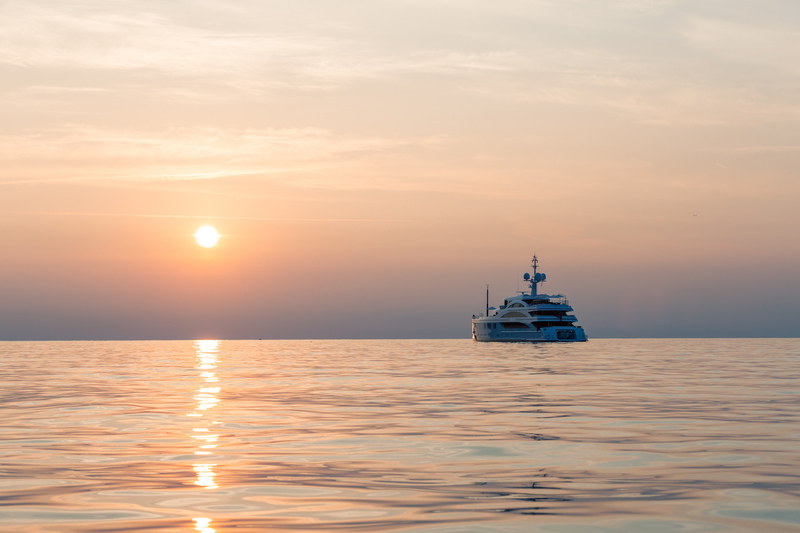 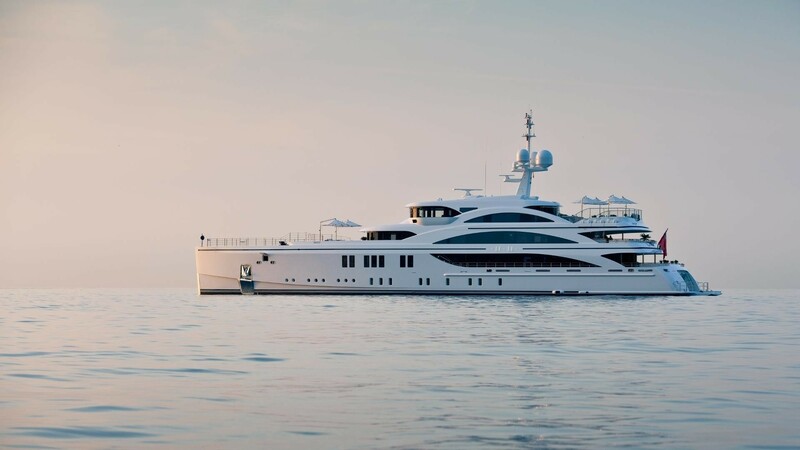 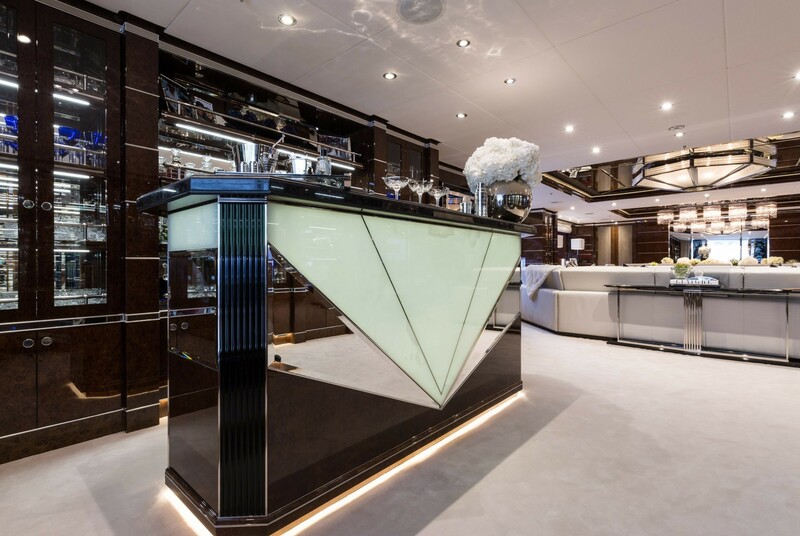 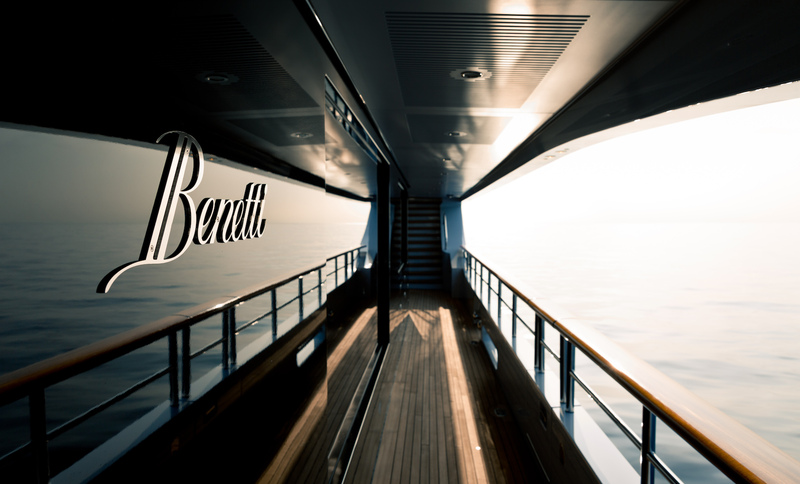 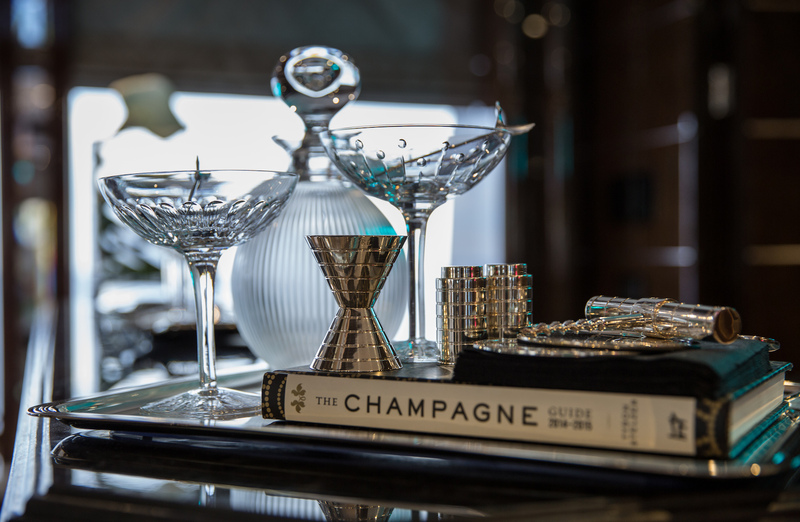 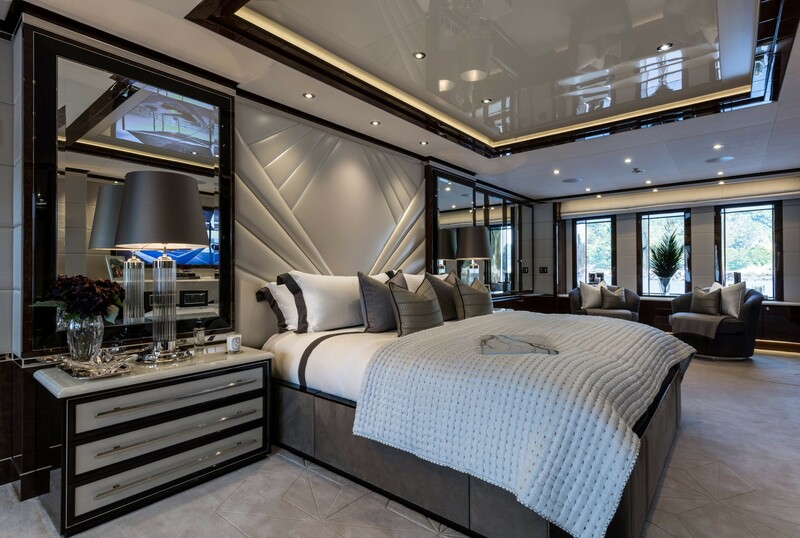 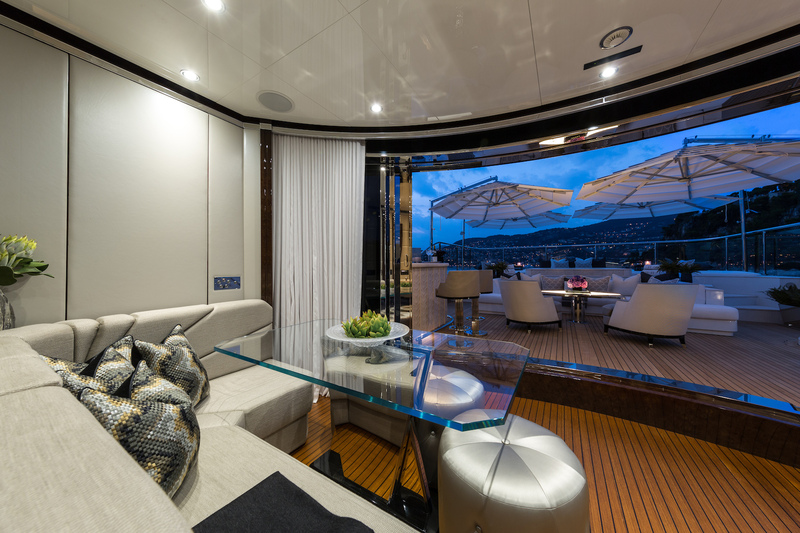 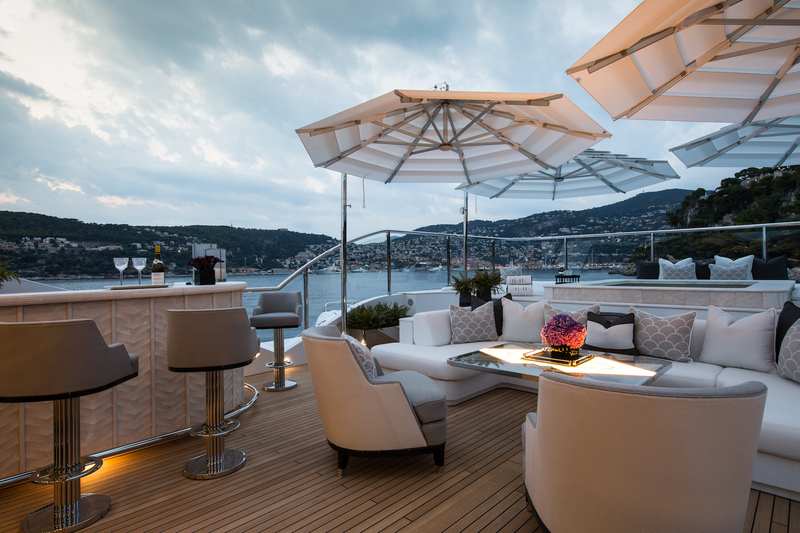 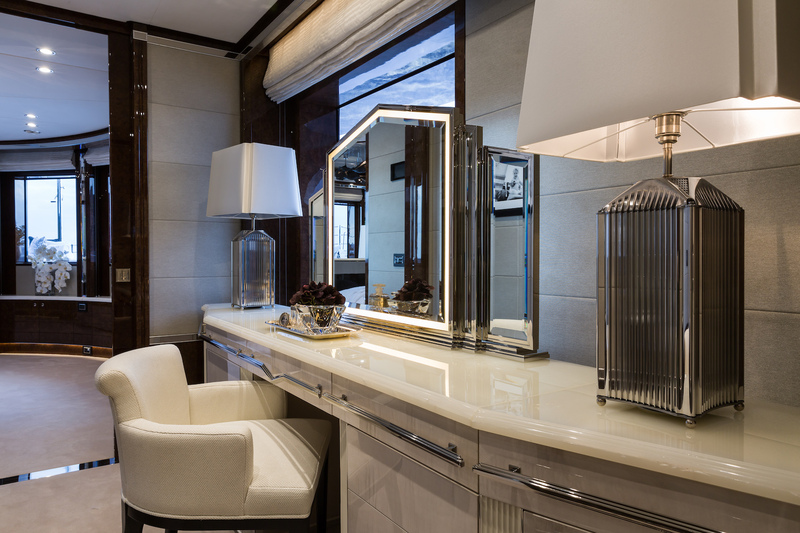 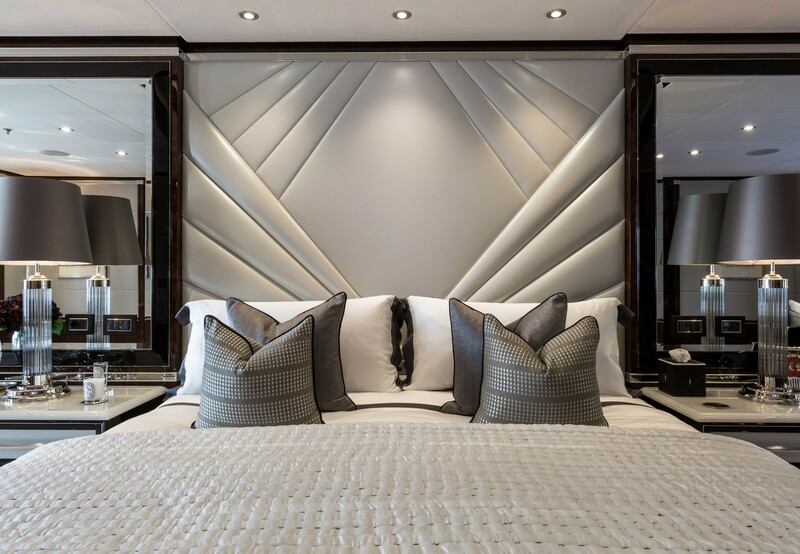 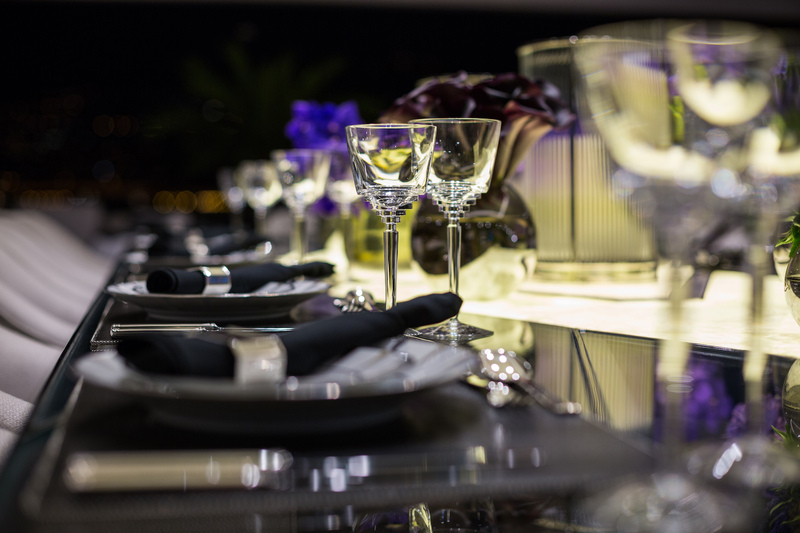 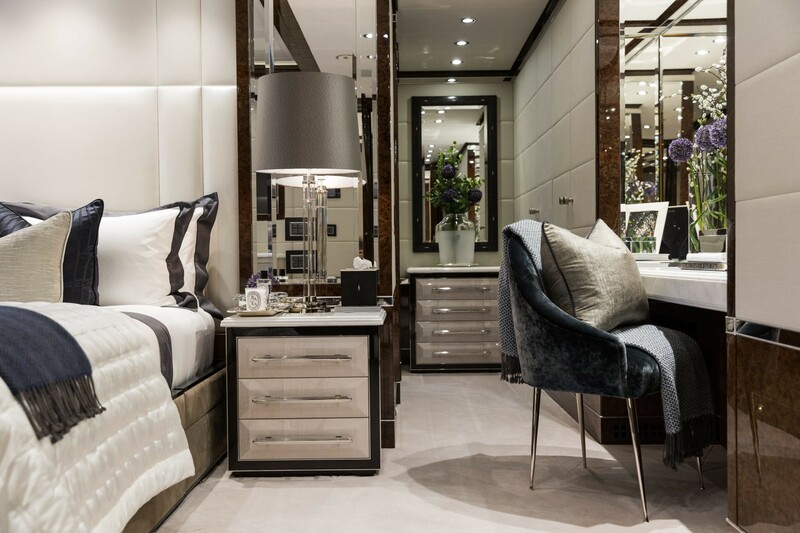 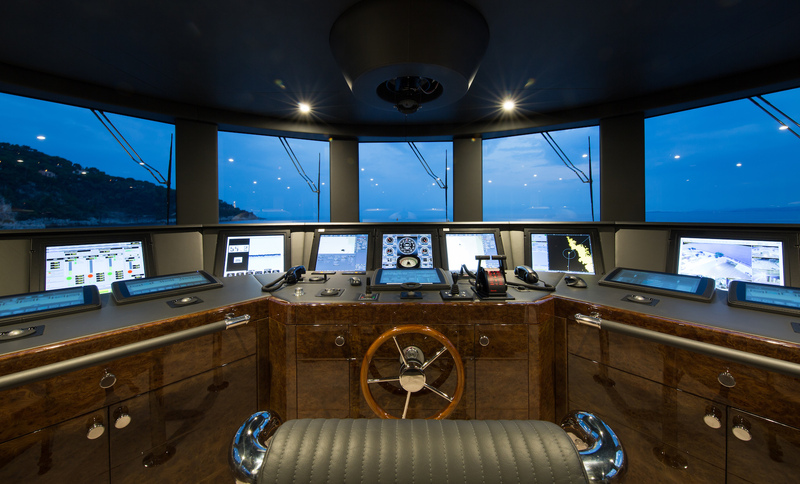 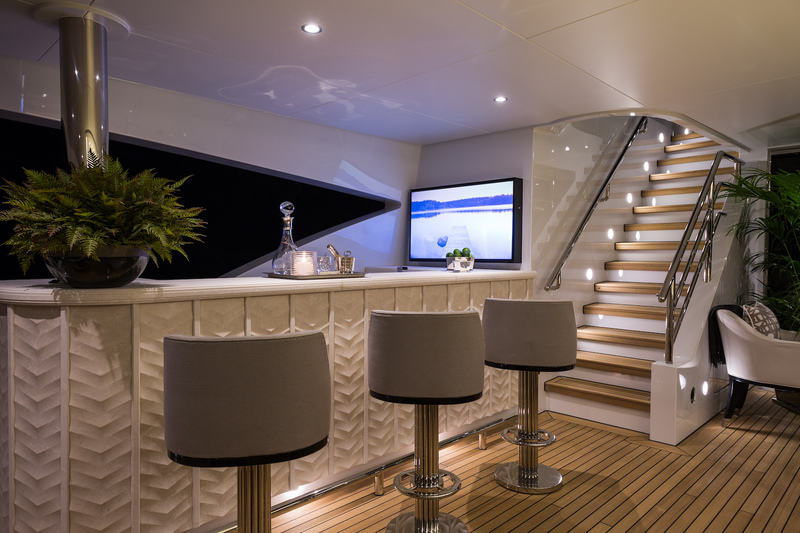 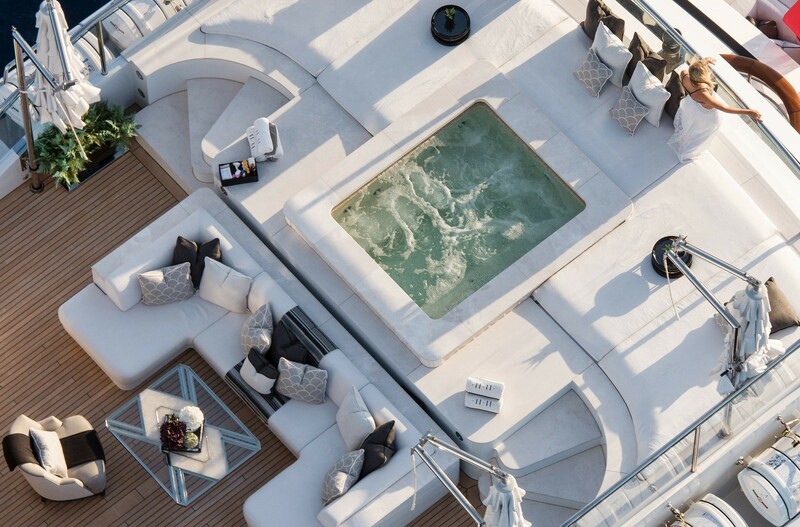 Innovative Art-Deco interior design by the yacht's Owner (and team) and more innovative exterior design by Benetti (along with expert craftsmanship) combine well in this sophisticated 63-metre Benetti motor yacht. 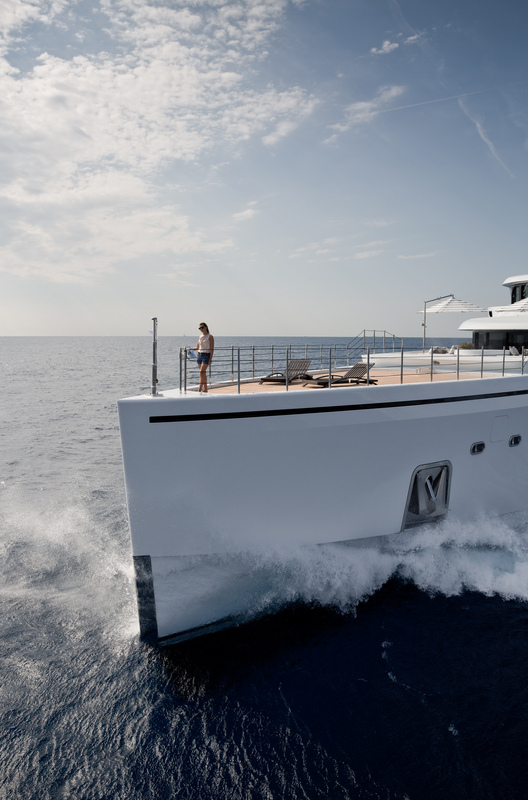 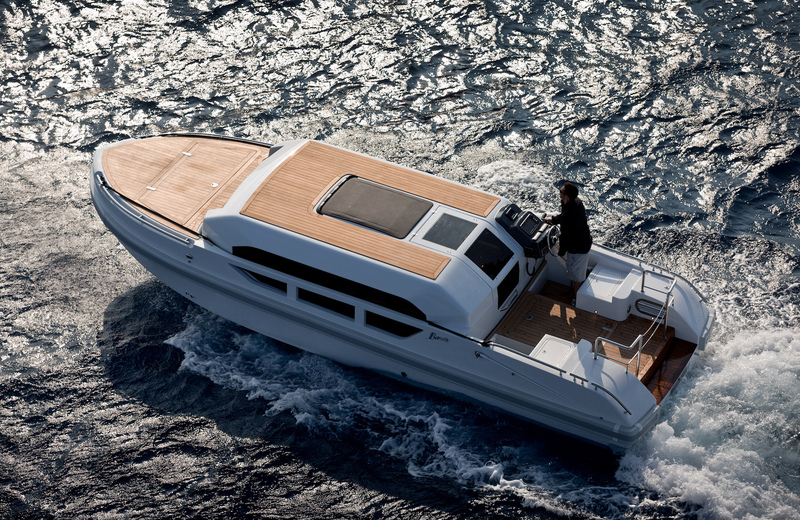 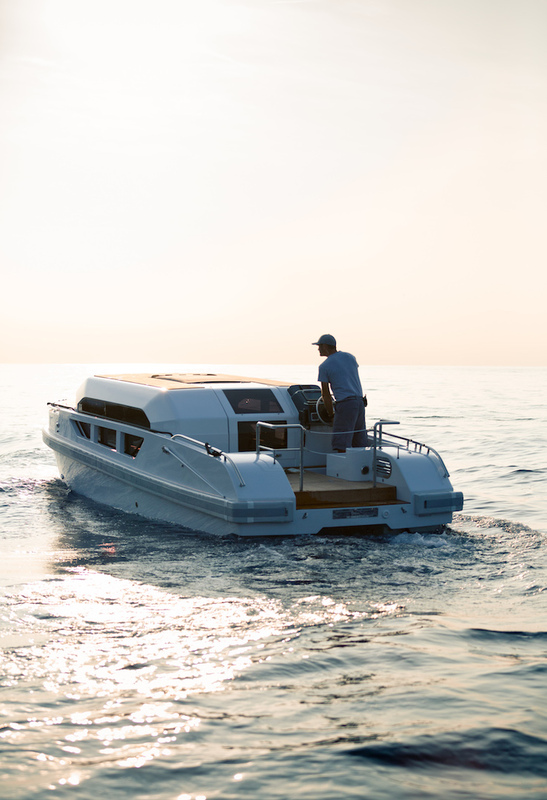 Yacht .11.11. boasts a distinctive exterior featuring her unique axe bow which has a vertical blade for enhanced cruising performance. 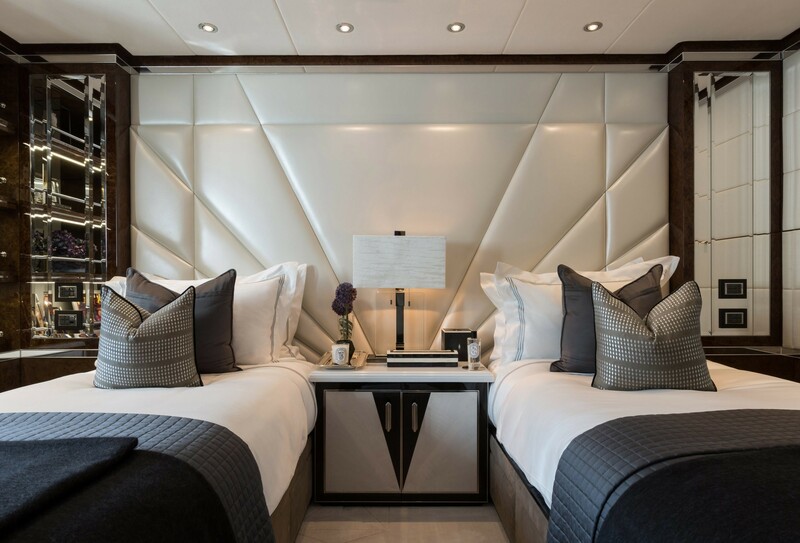 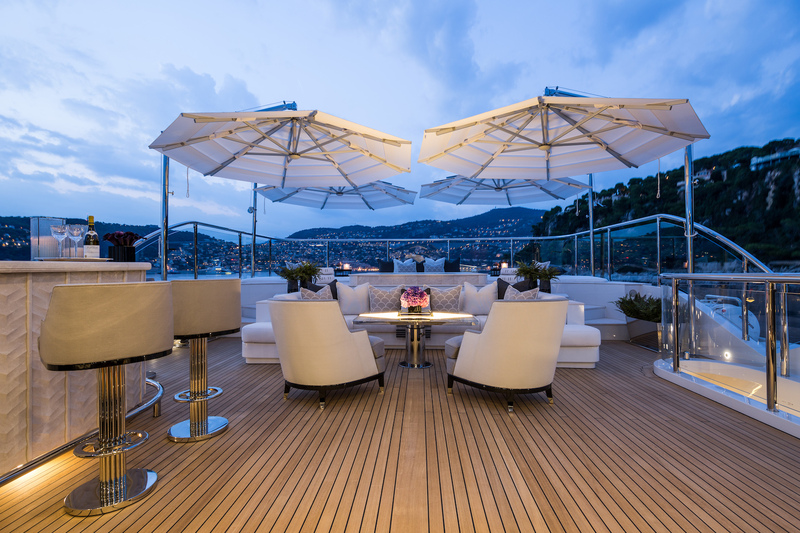 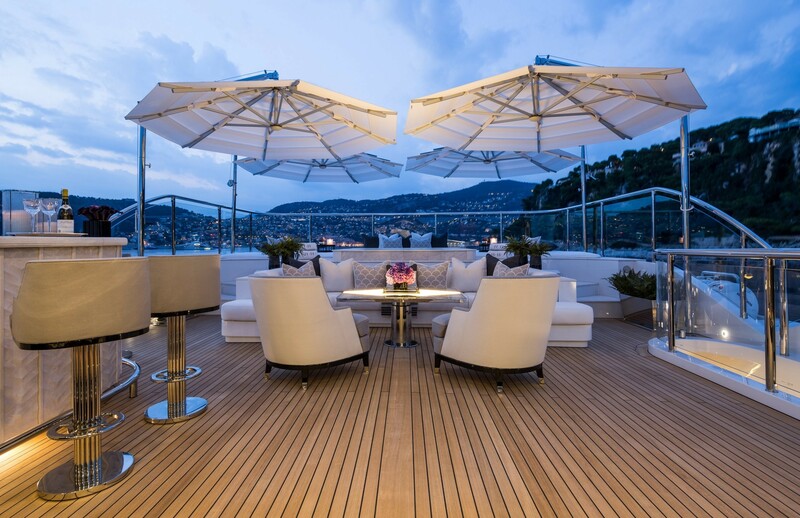 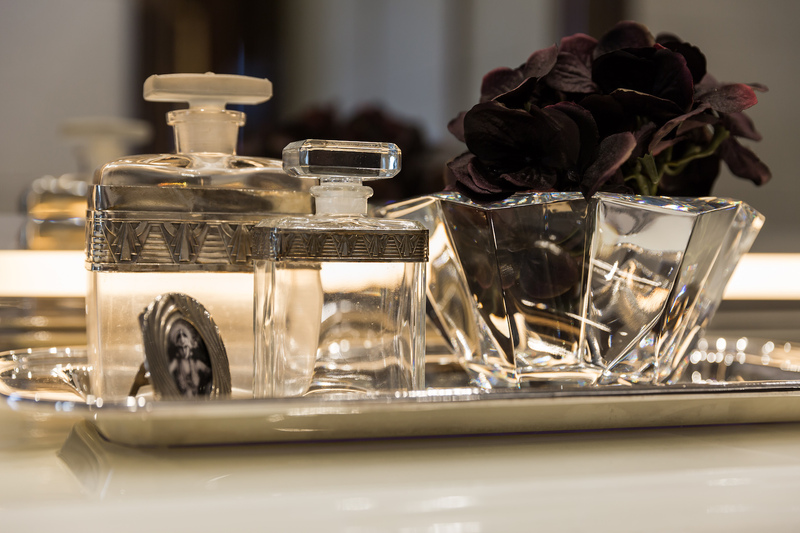 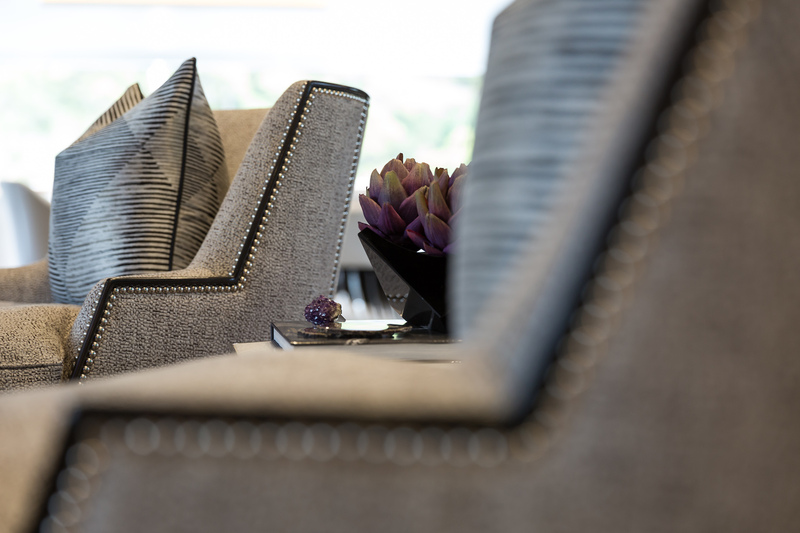 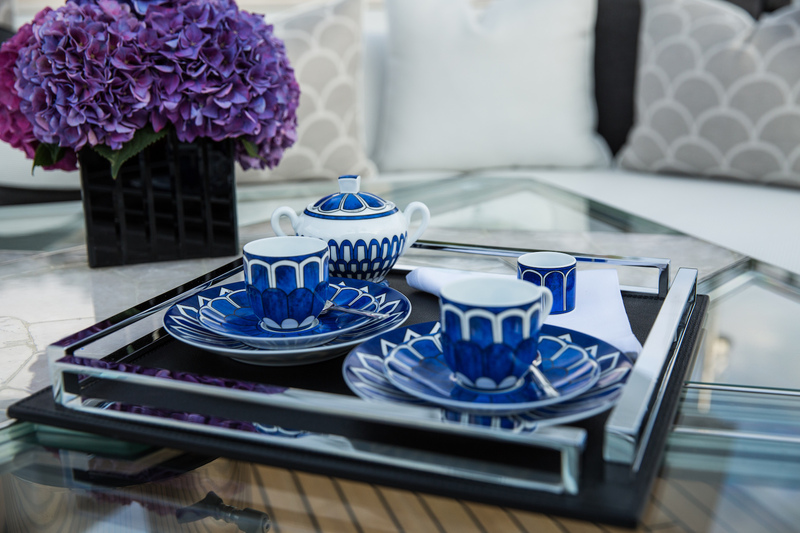 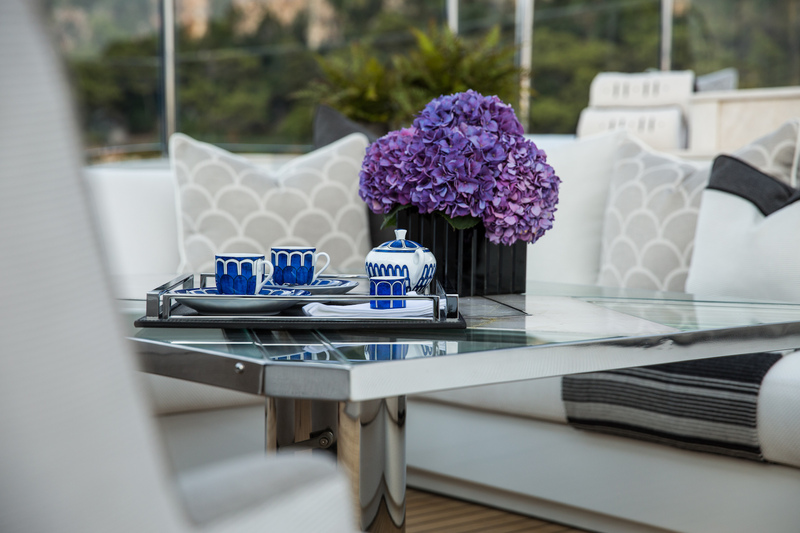 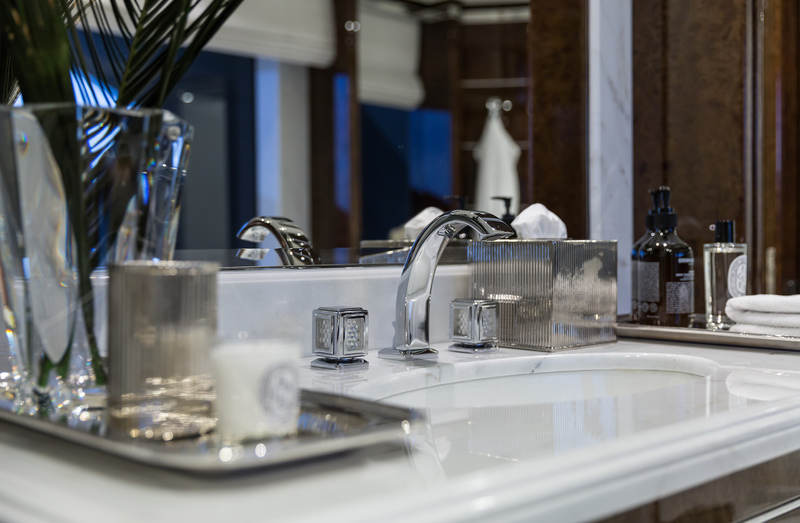 The custom Art Deco-inspired interiors by the Owner’s personal design team offer enhanced luxurious on-the-water living, including a vast private Owner’s deck with the master suite overlooking a private sundeck. 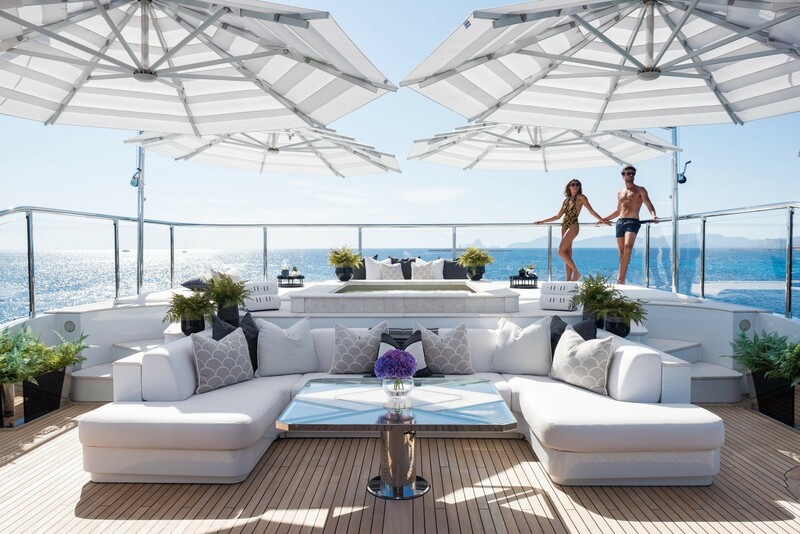 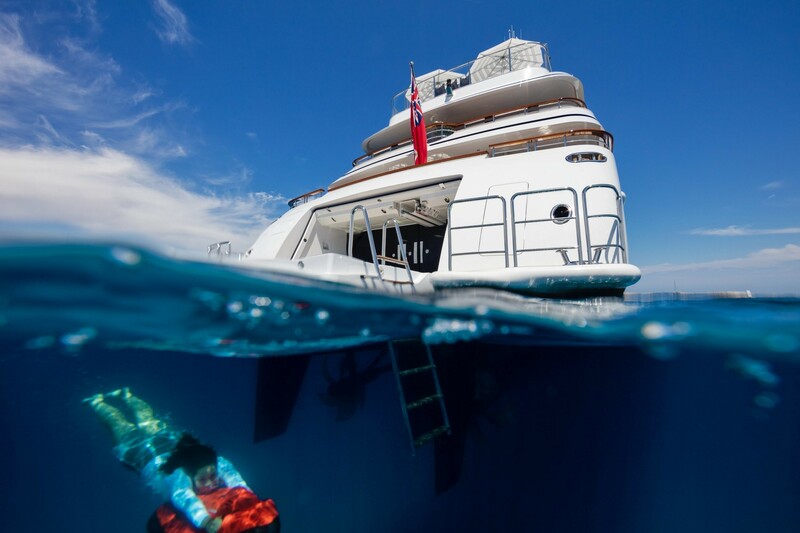 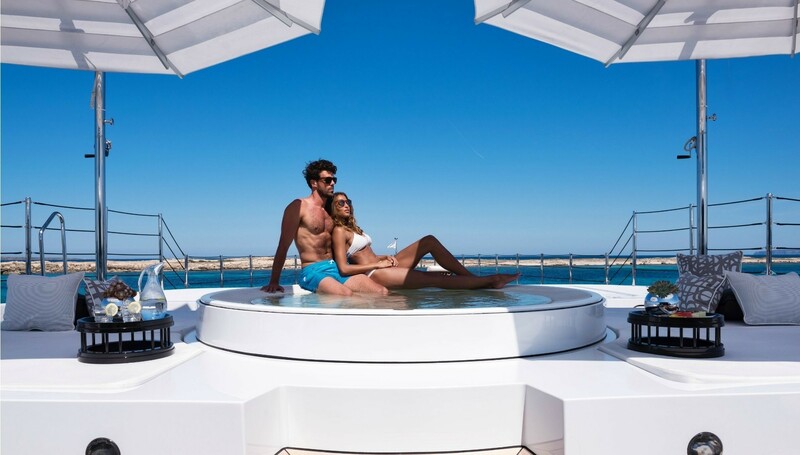 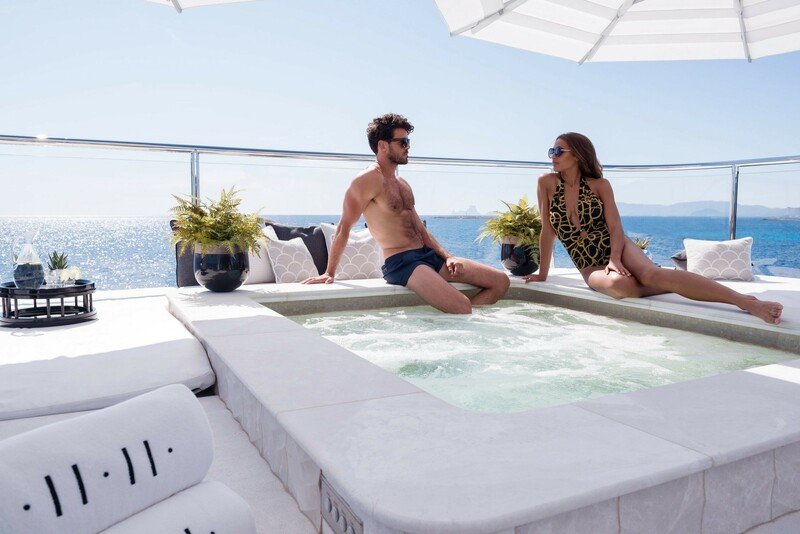 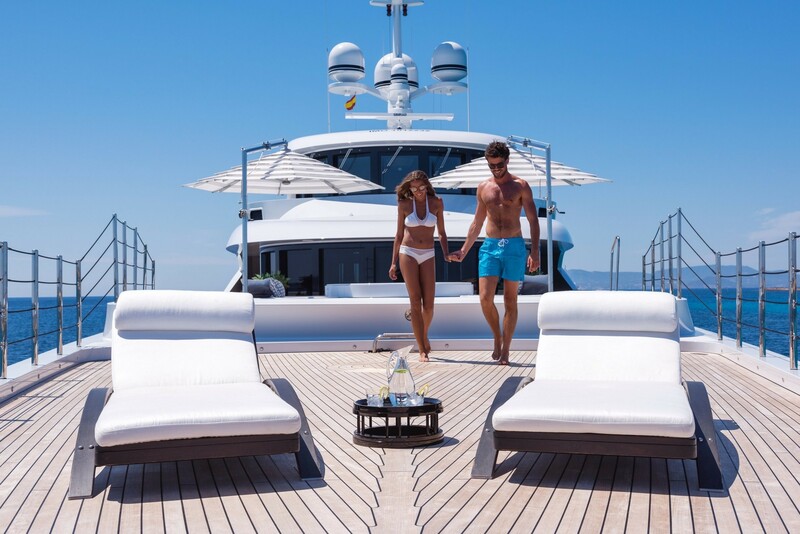 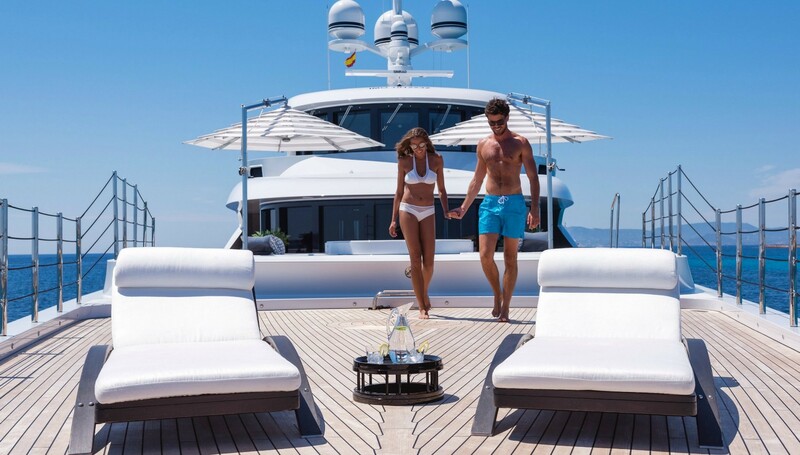 - Master suite on the upper deck with a walk-in dressing and powder room and expansive 180-degree views overlooking an entirely private sundeck with jet pool and sunbathing area that stretches all the way to the bow.